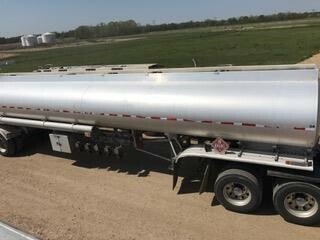 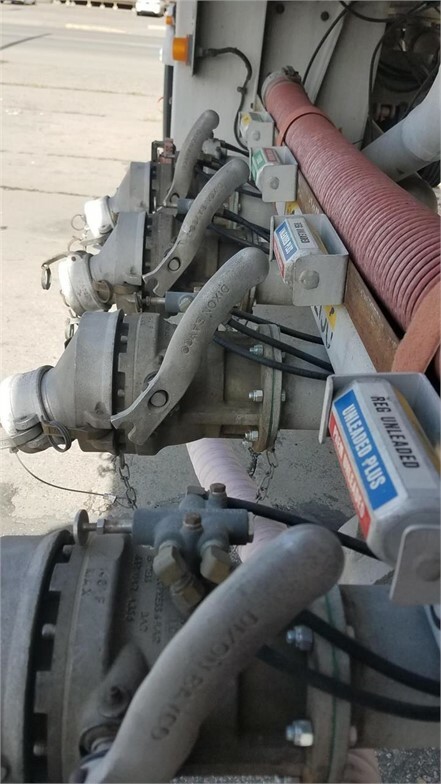 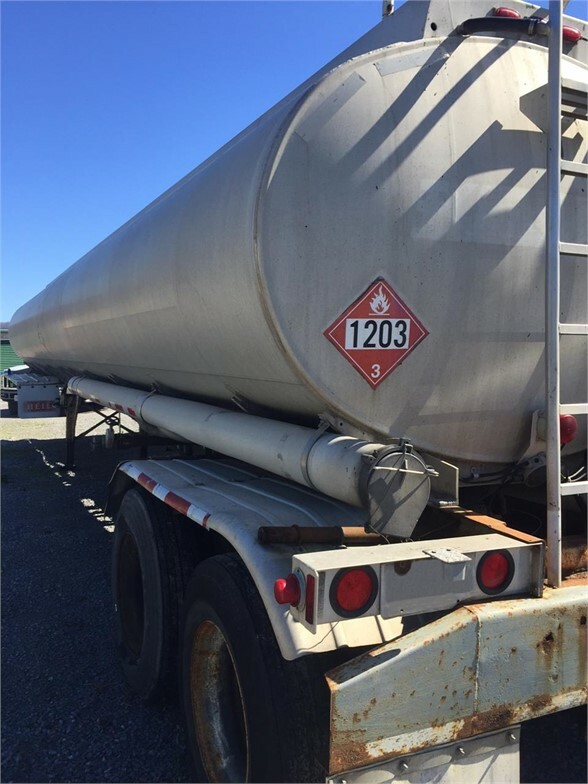 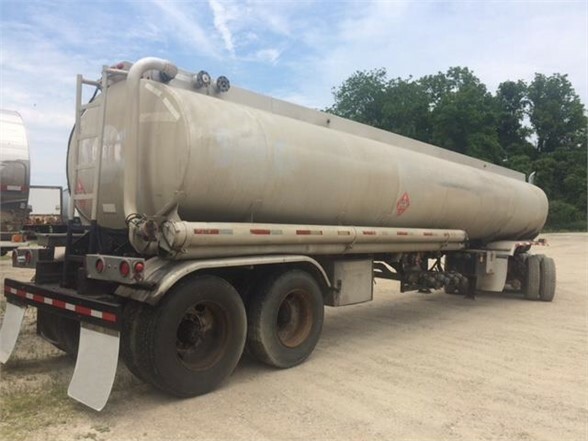 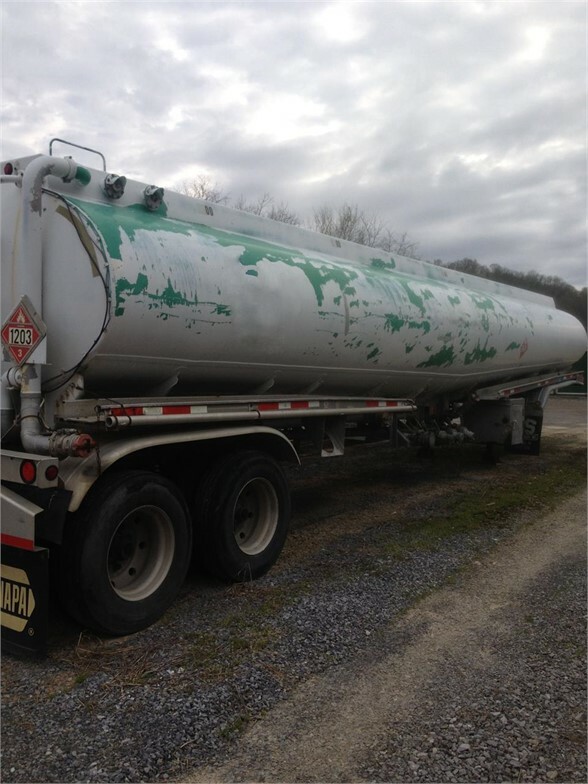 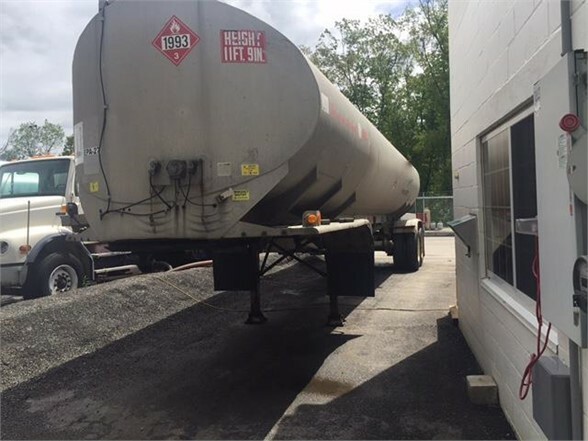 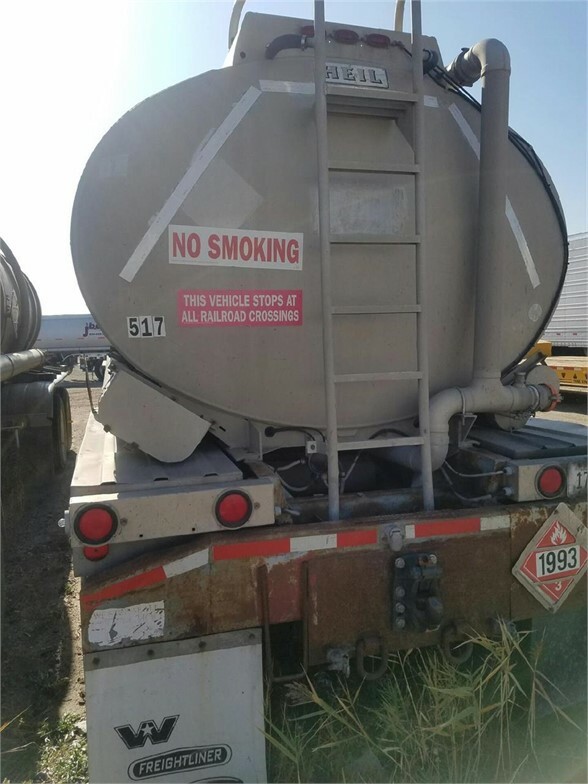 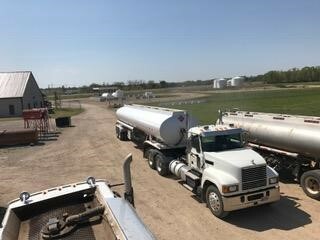 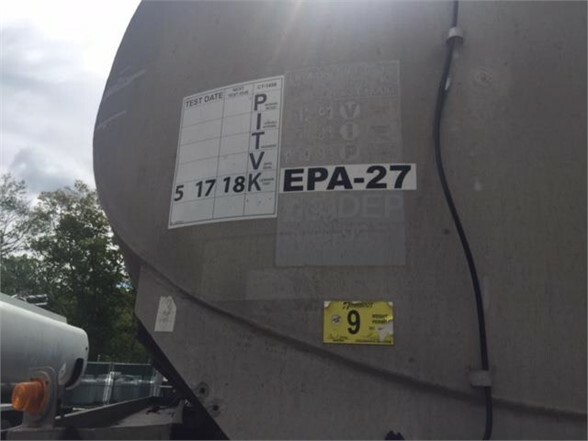 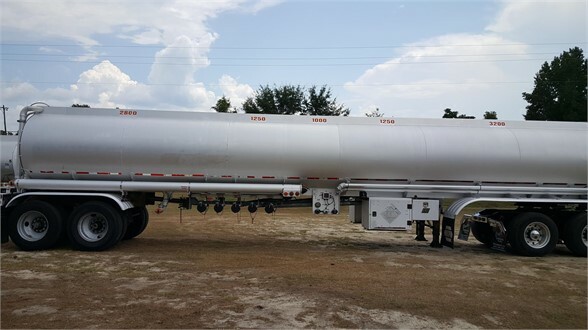 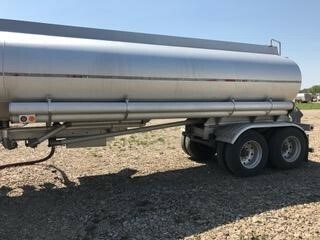 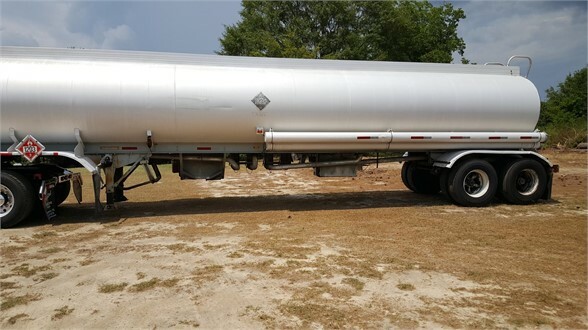 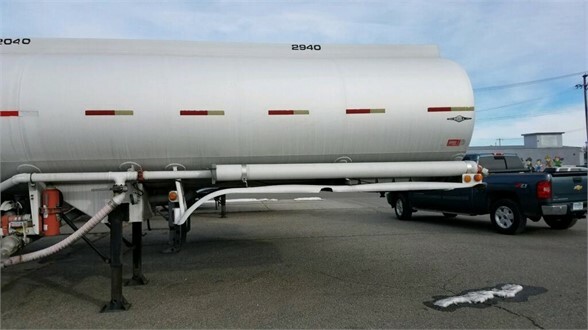 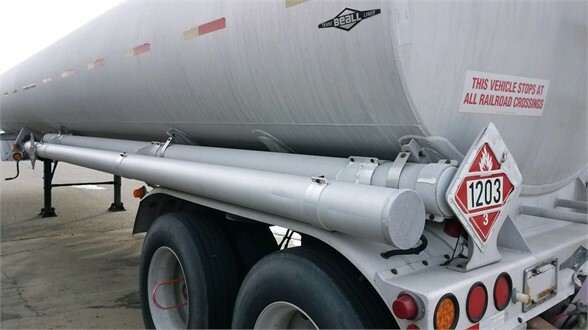 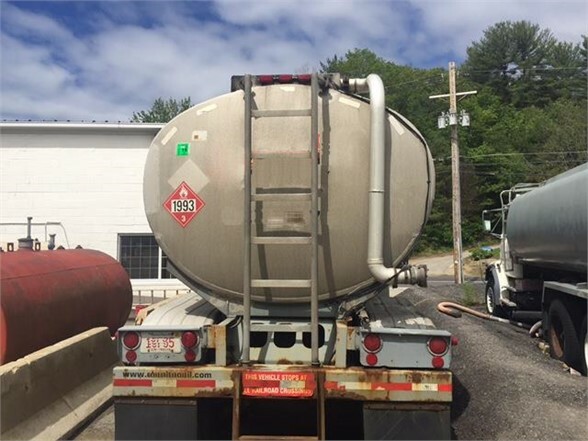 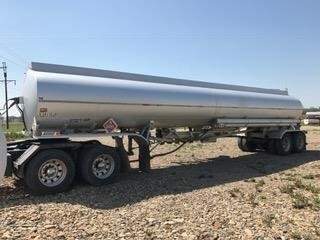 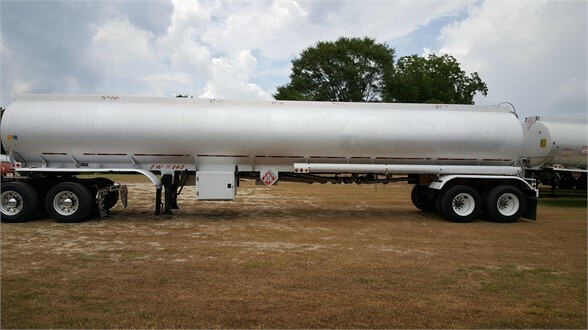 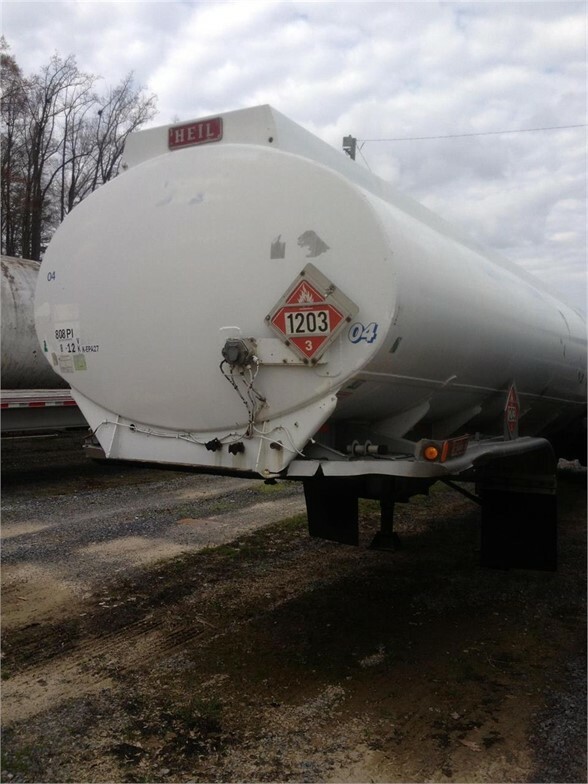 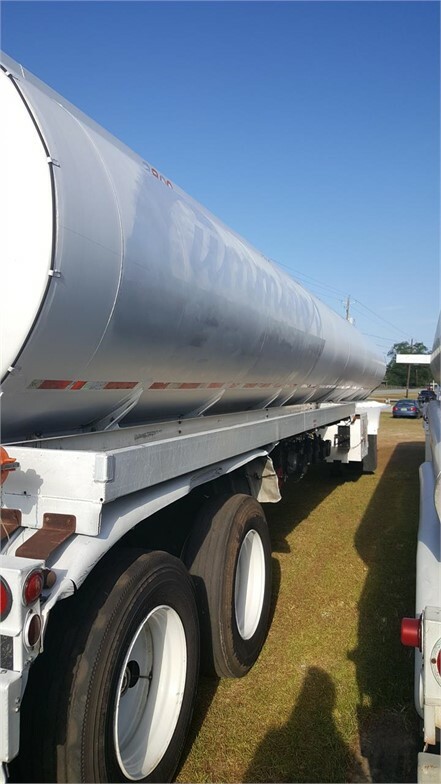 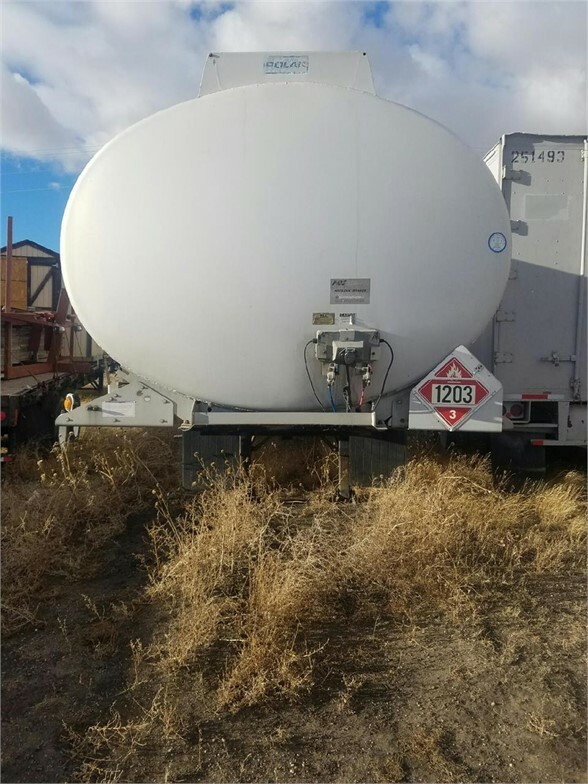 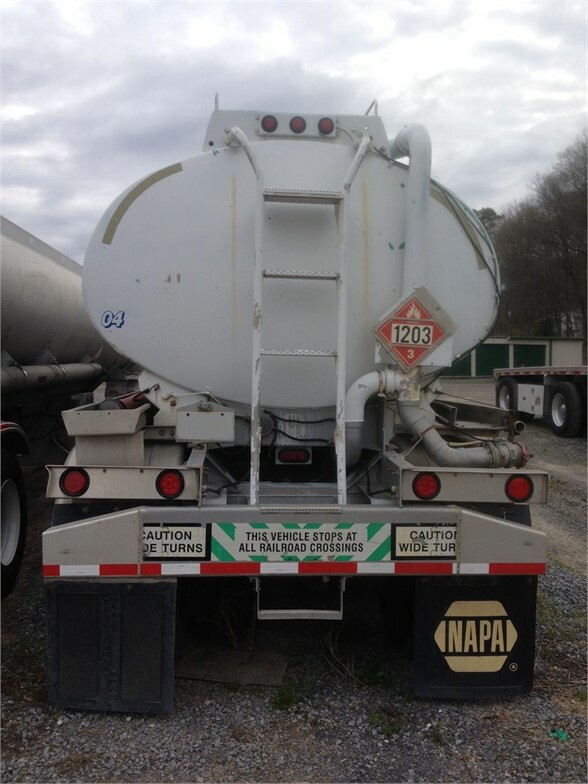 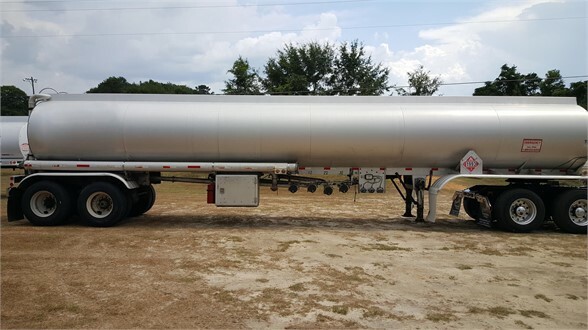 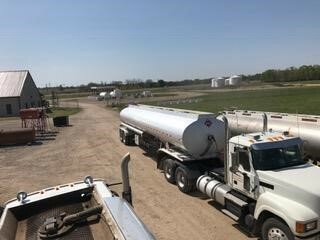 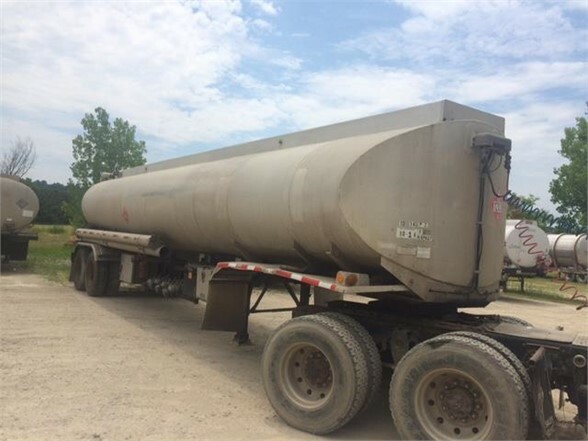 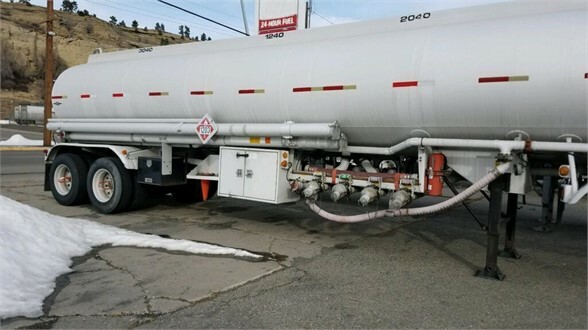 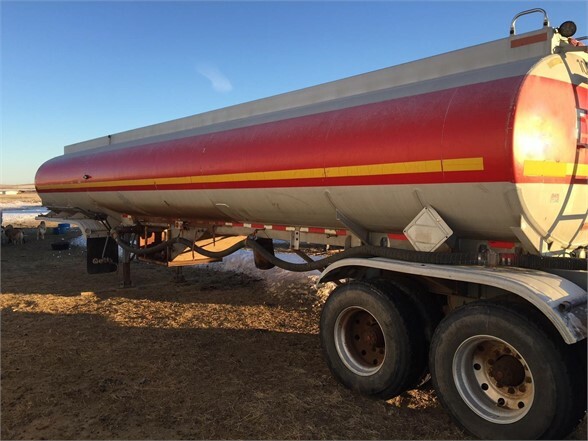 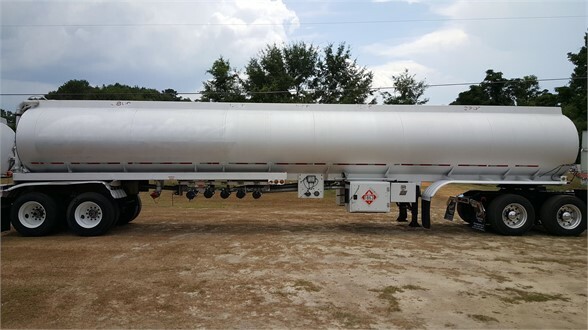 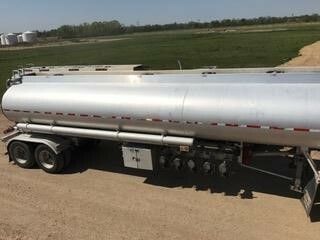 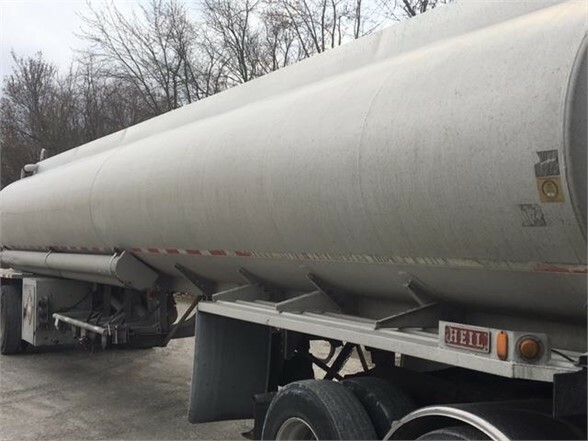 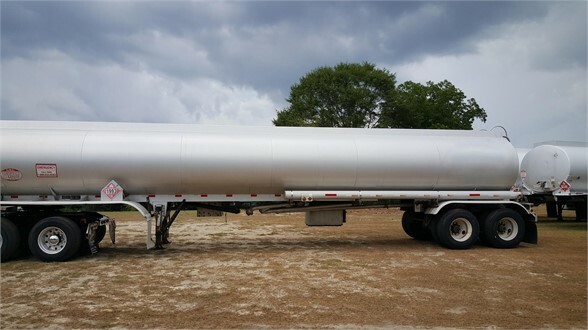 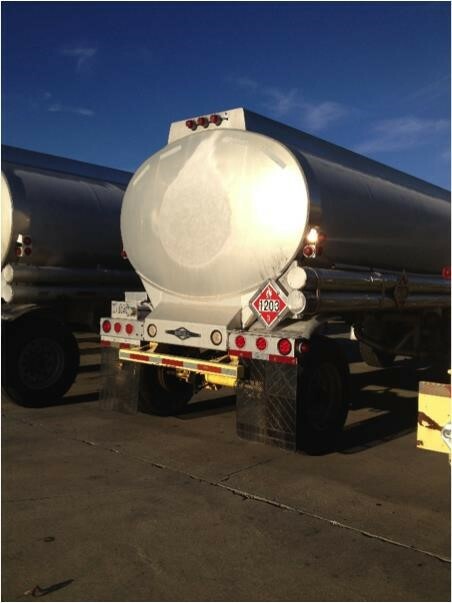 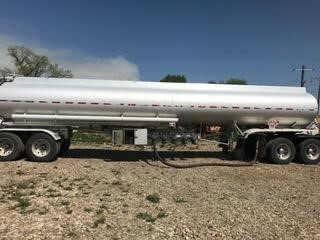 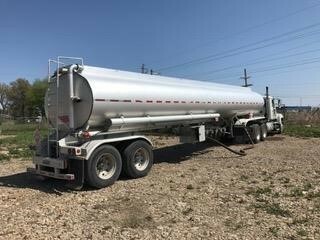 Petroleum tankers are always comprised of aluminum and range from 5,000 to 10,000 US gallons in size. 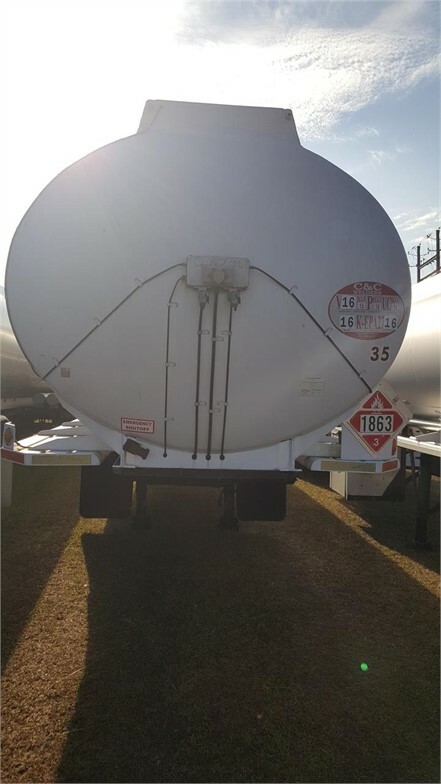 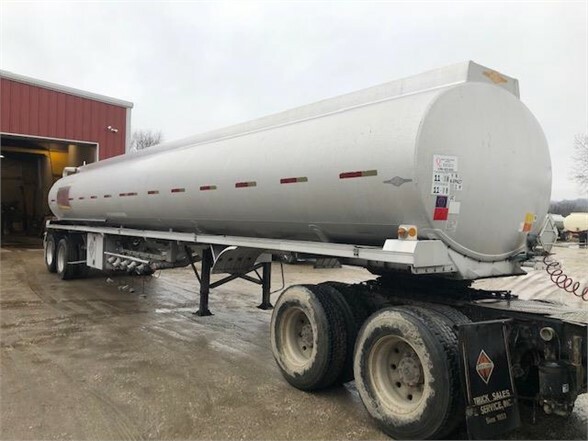 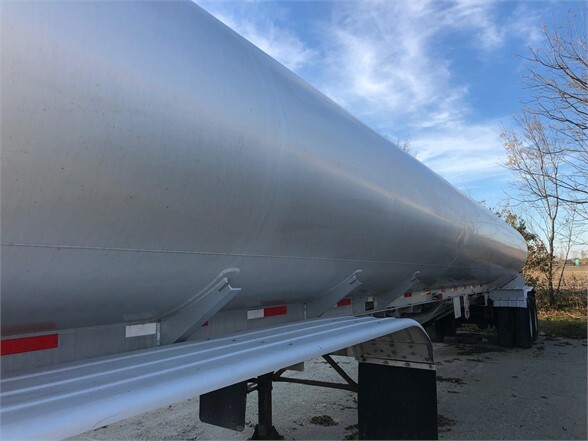 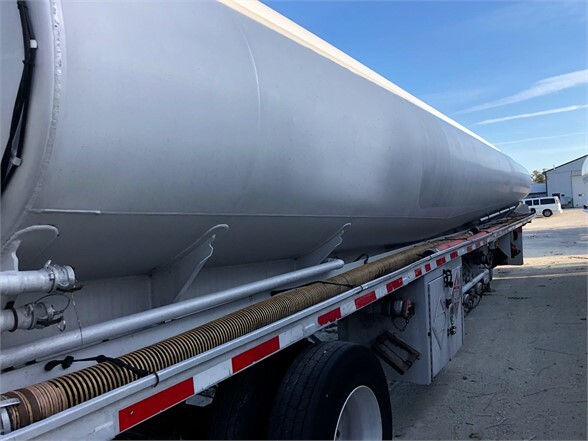 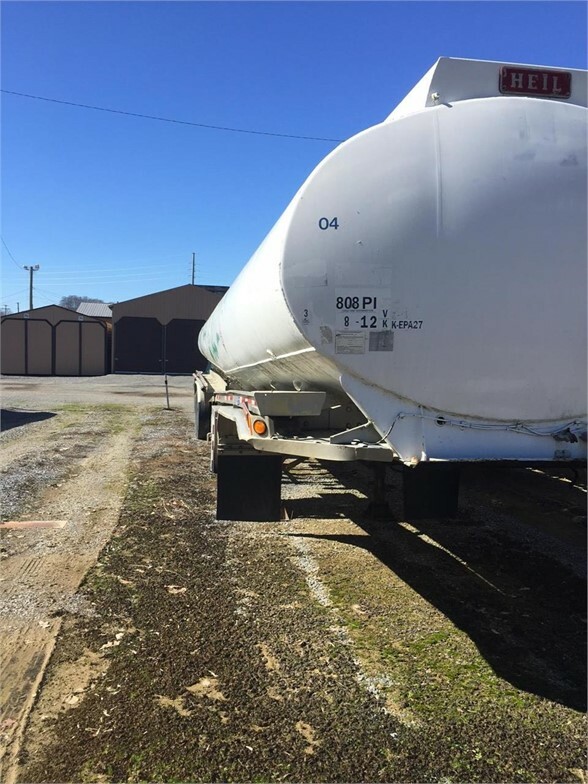 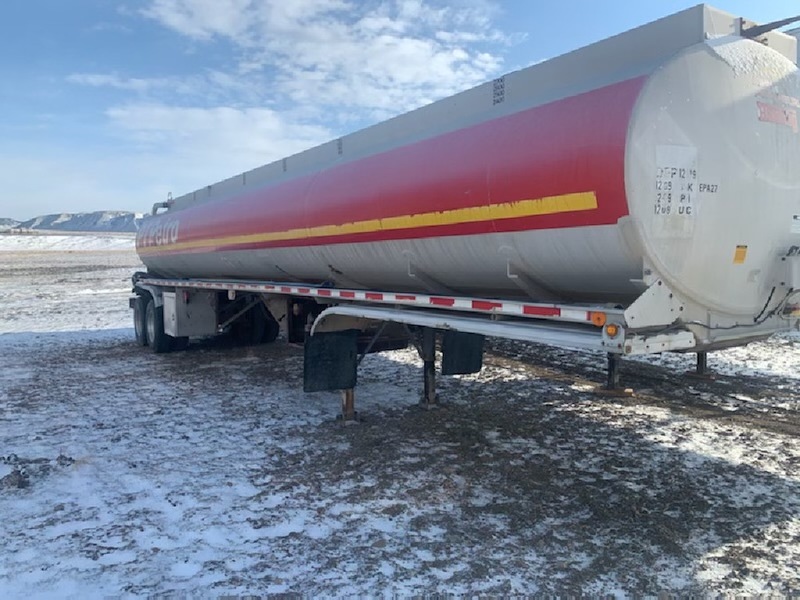 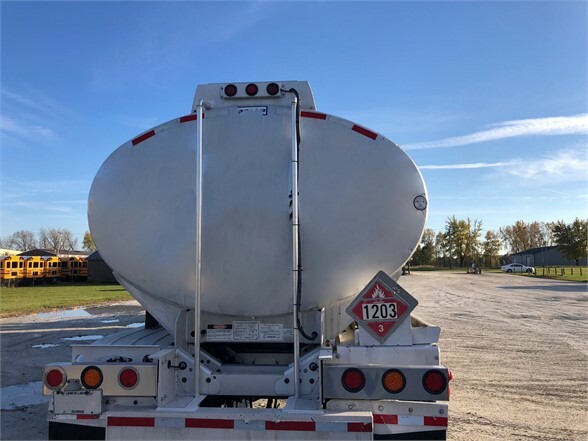 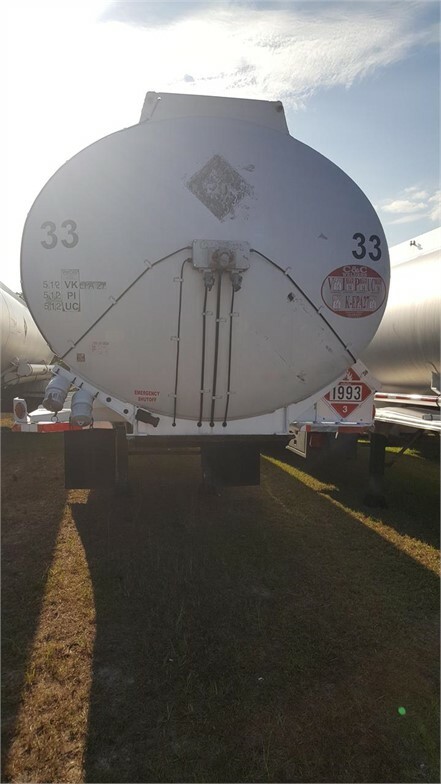 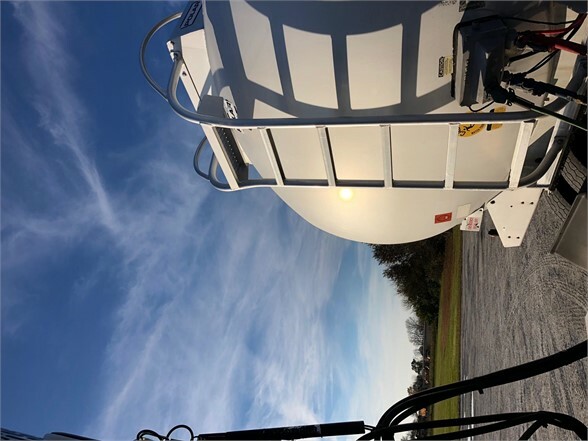 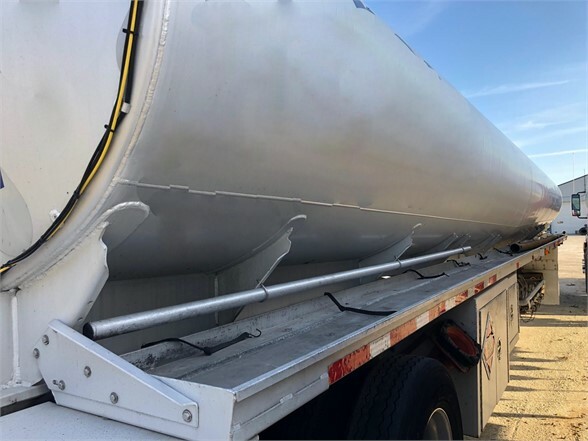 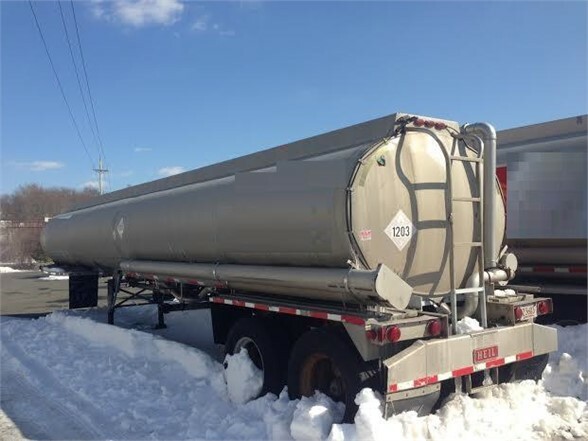 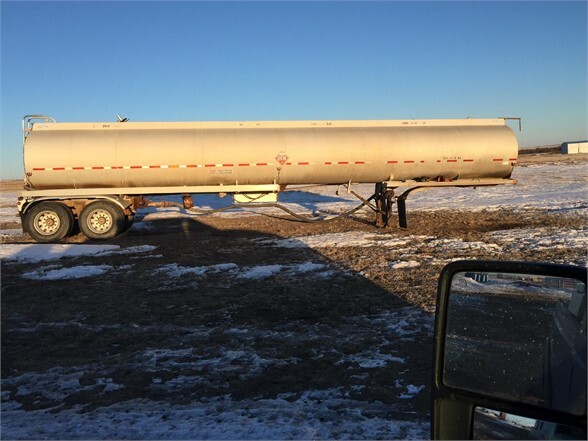 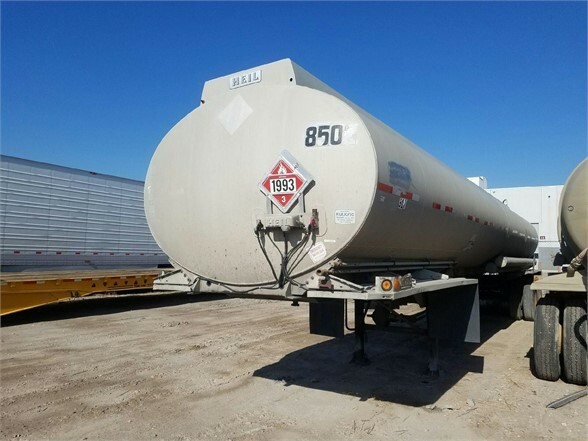 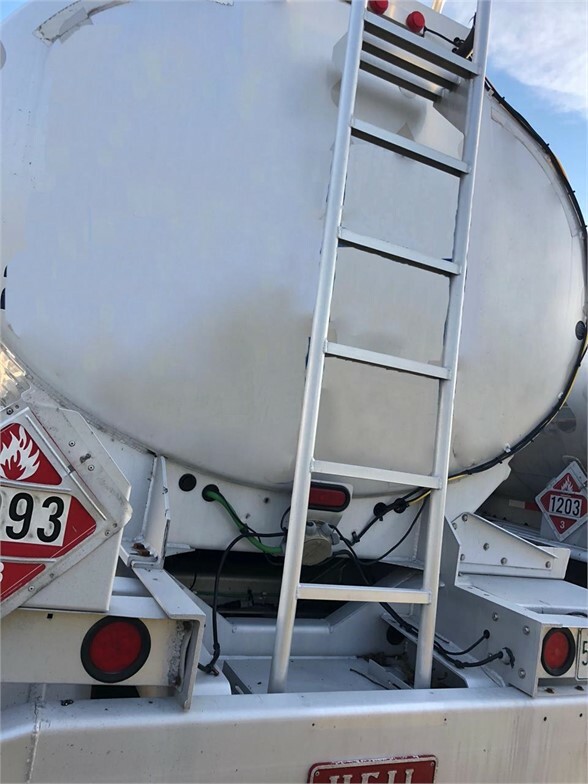 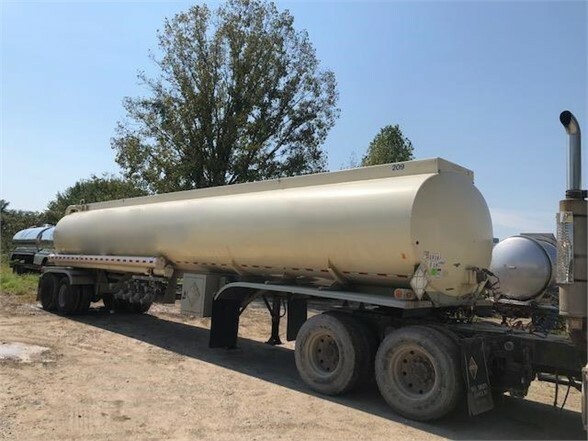 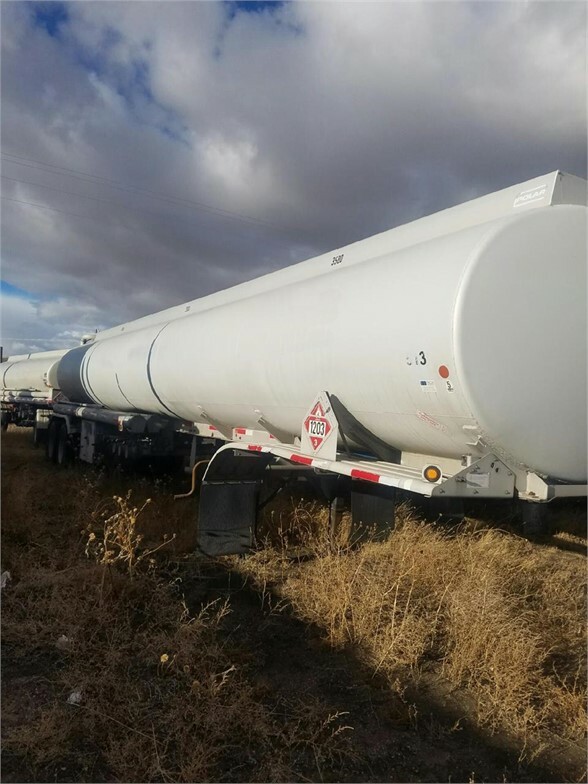 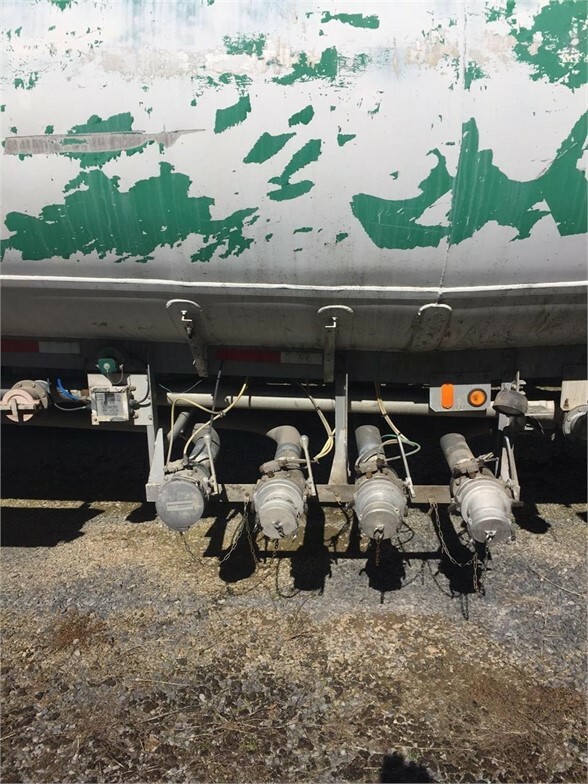 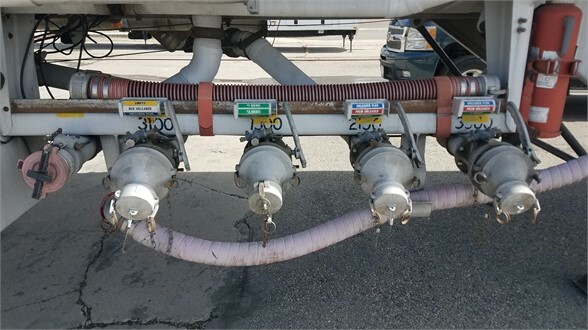 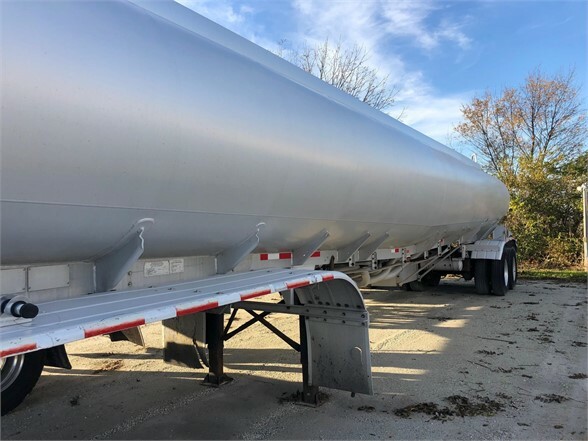 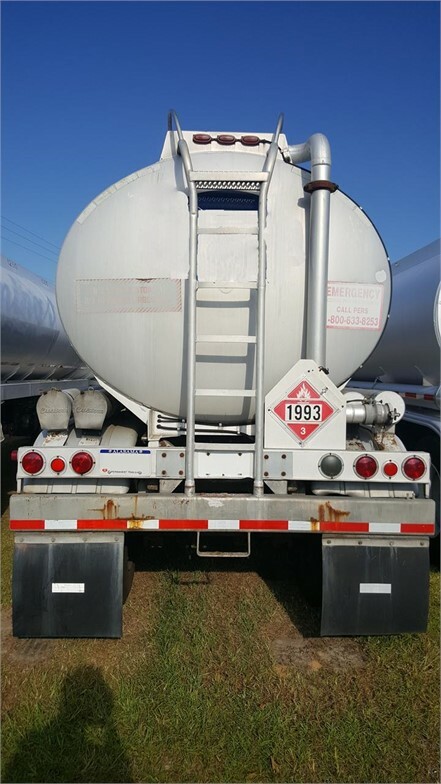 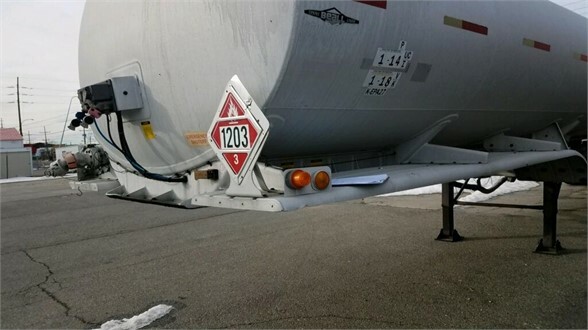 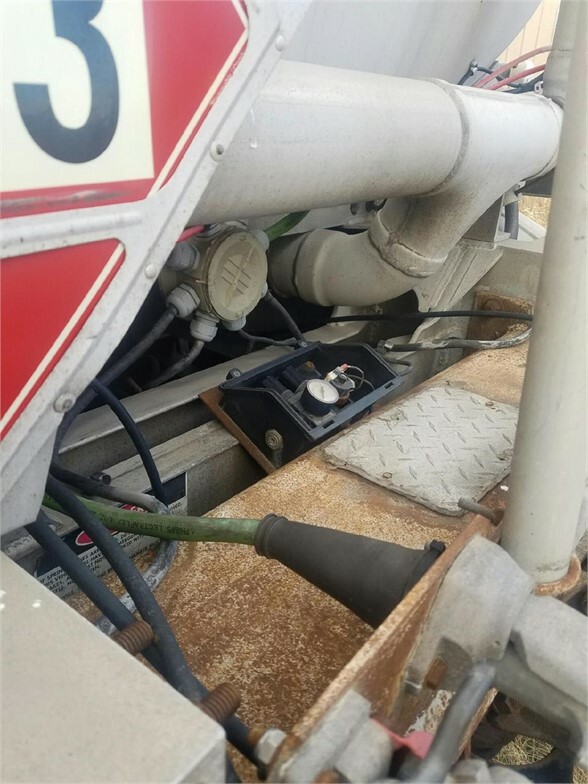 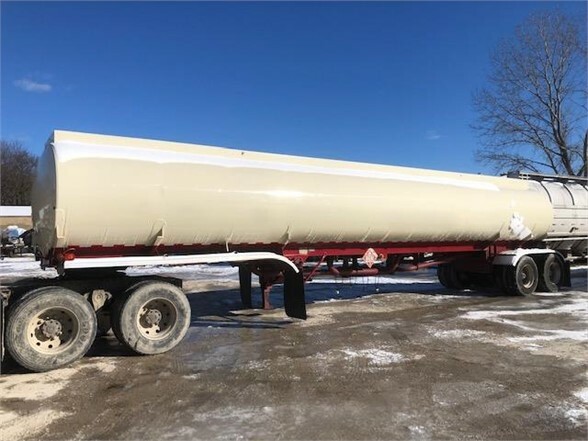 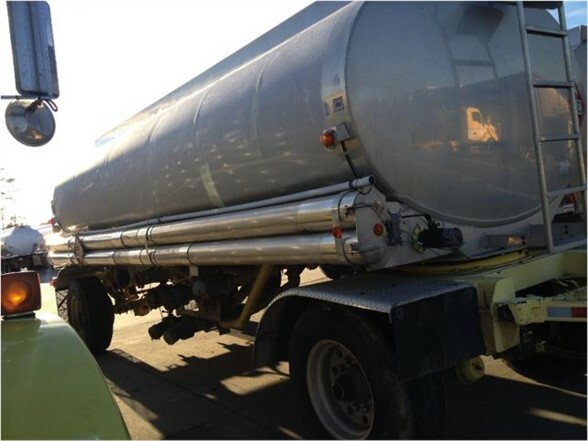 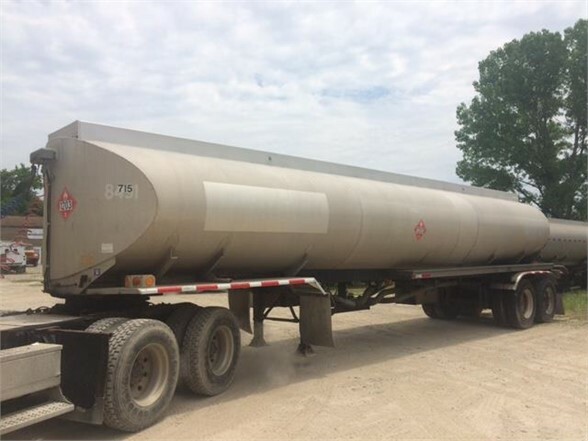 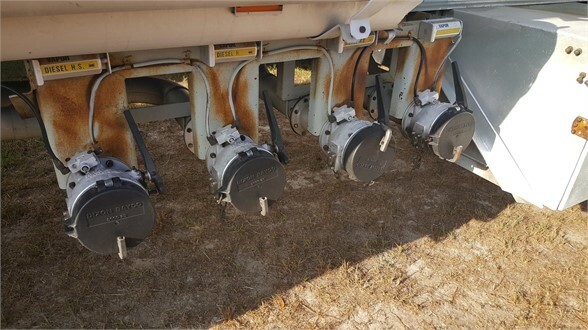 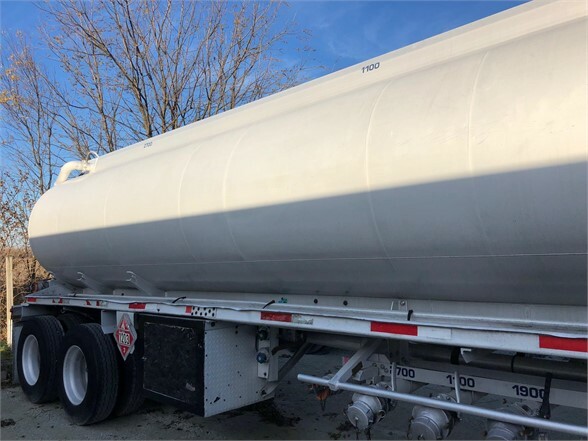 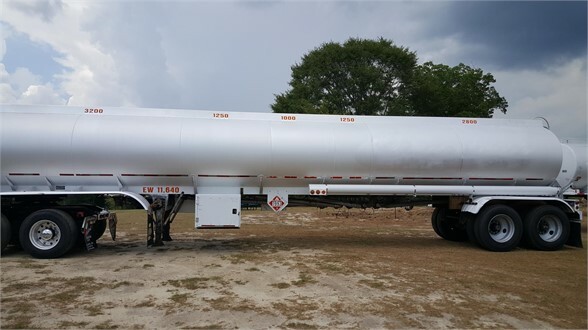 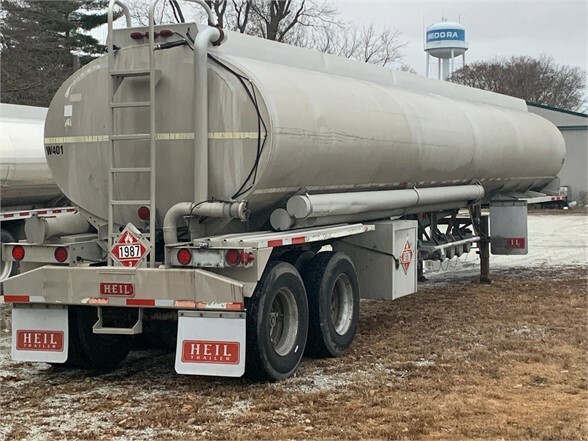 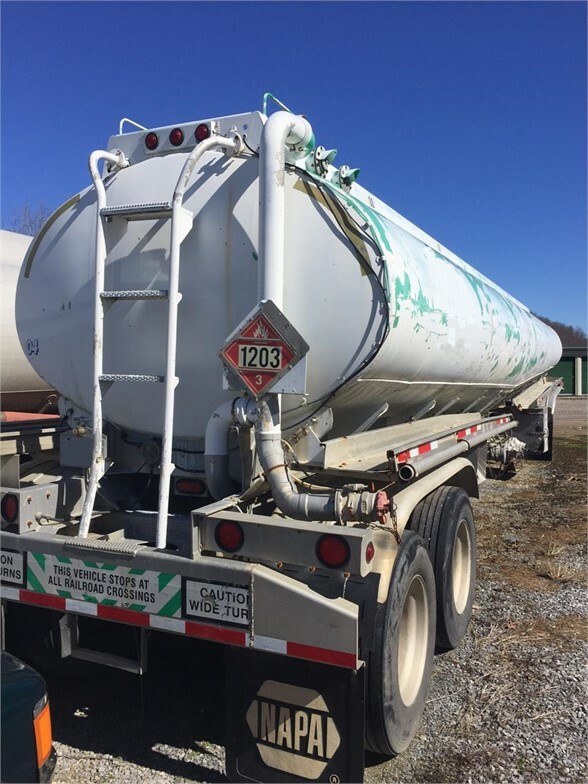 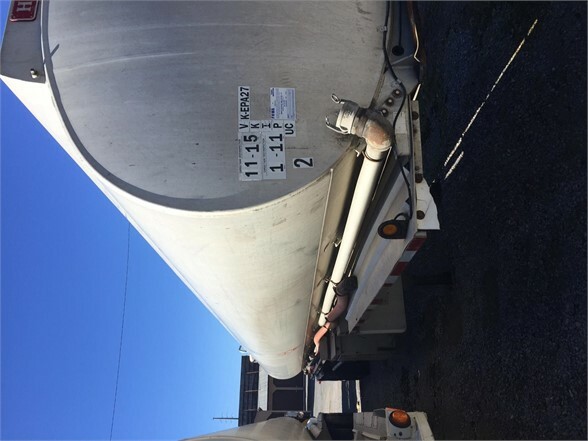 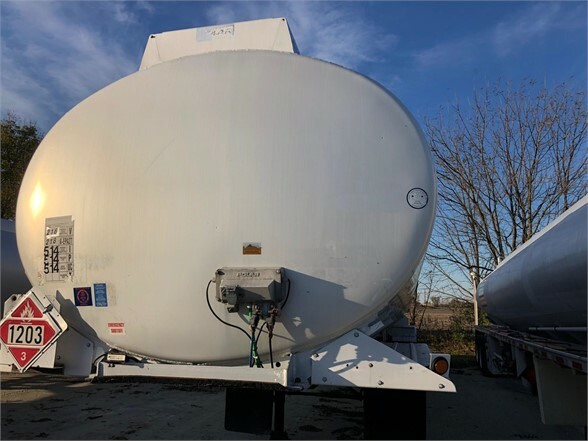 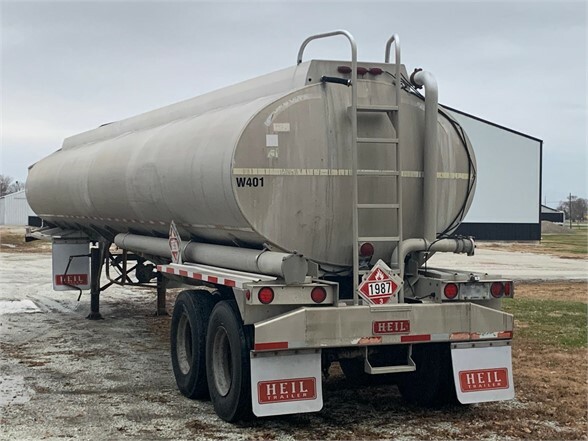 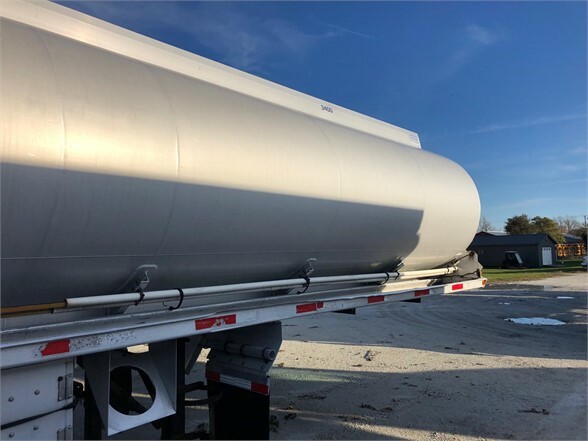 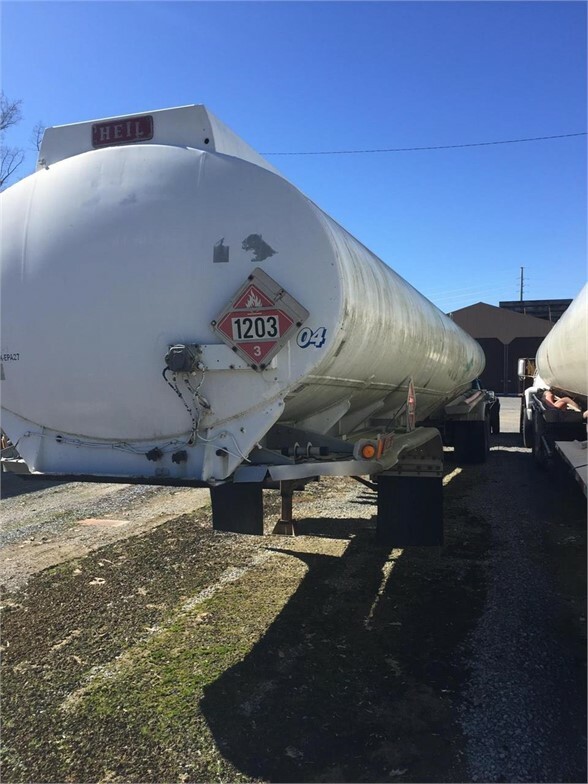 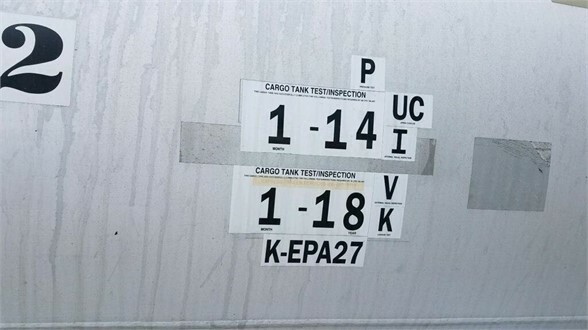 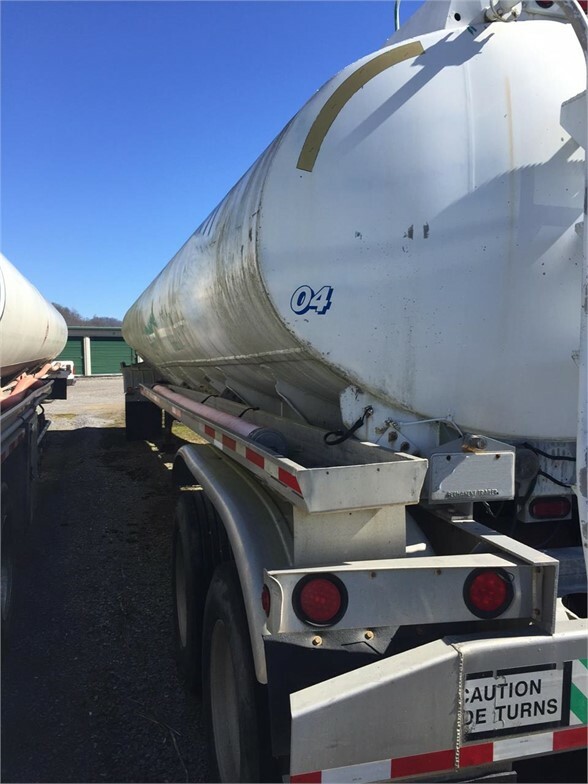 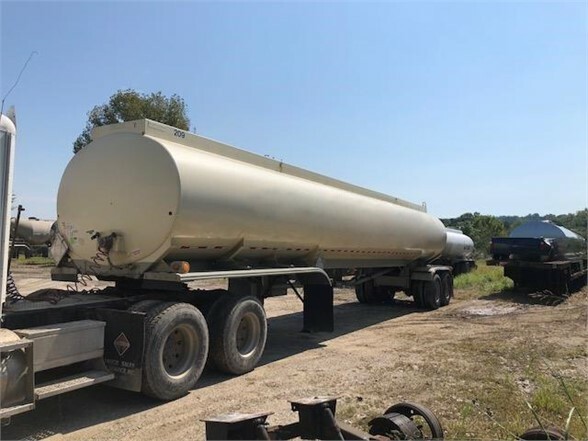 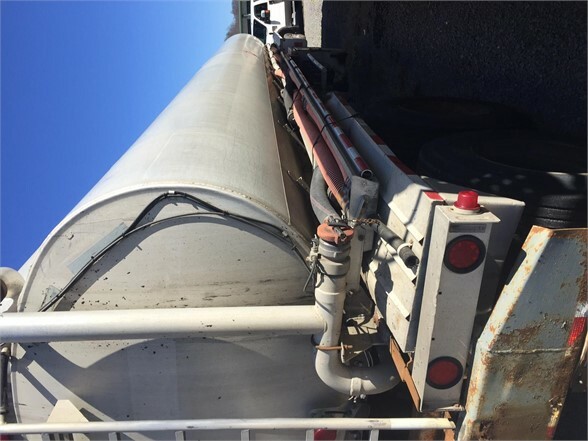 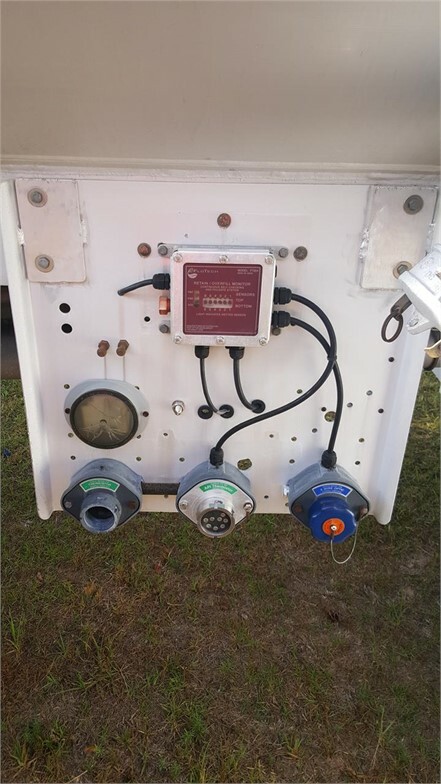 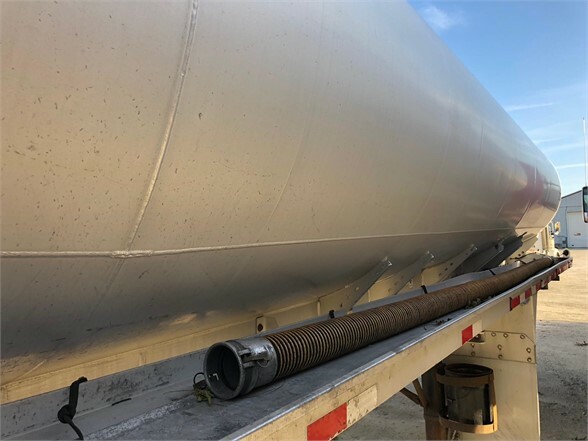 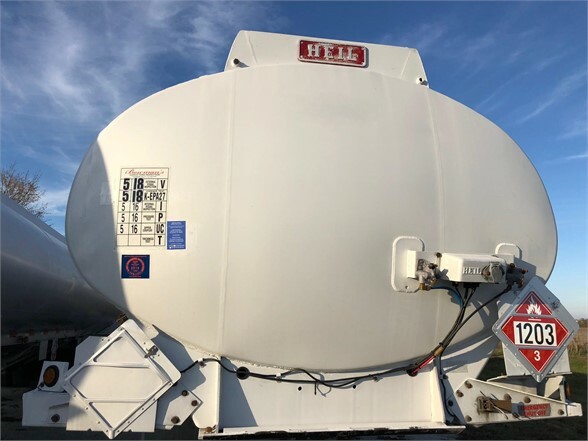 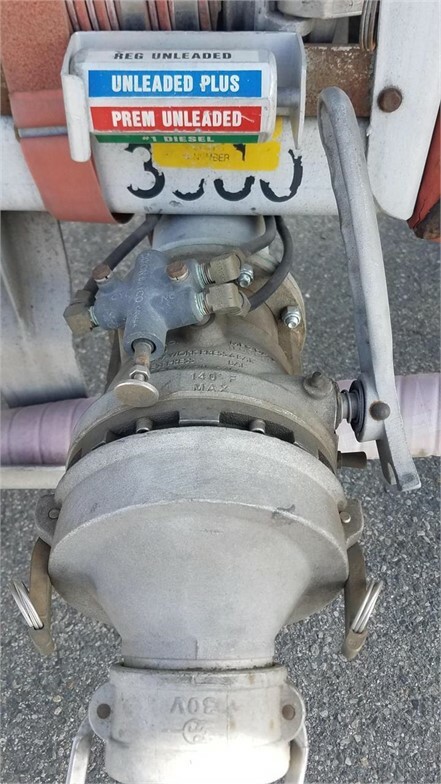 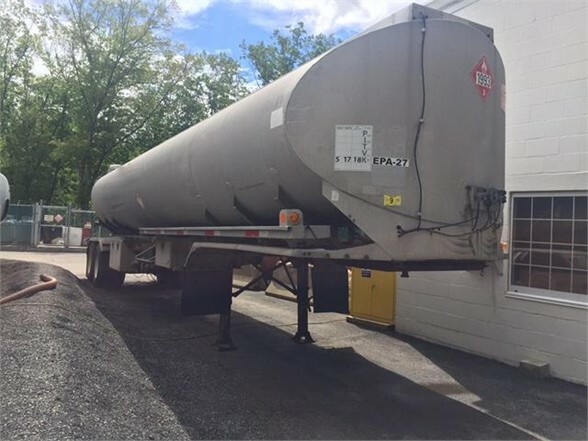 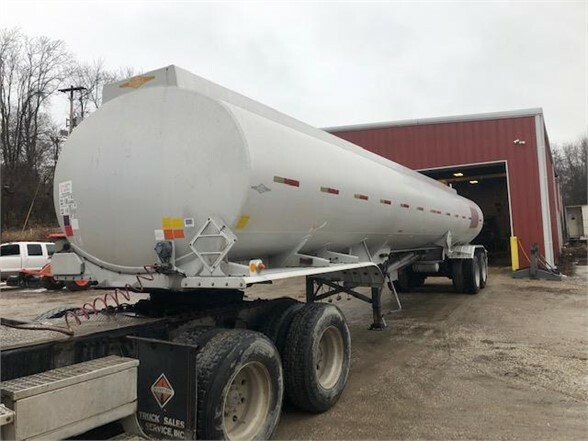 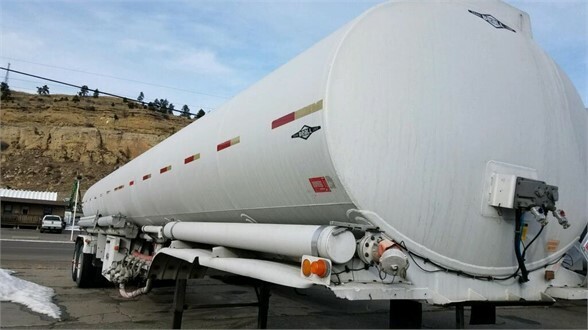 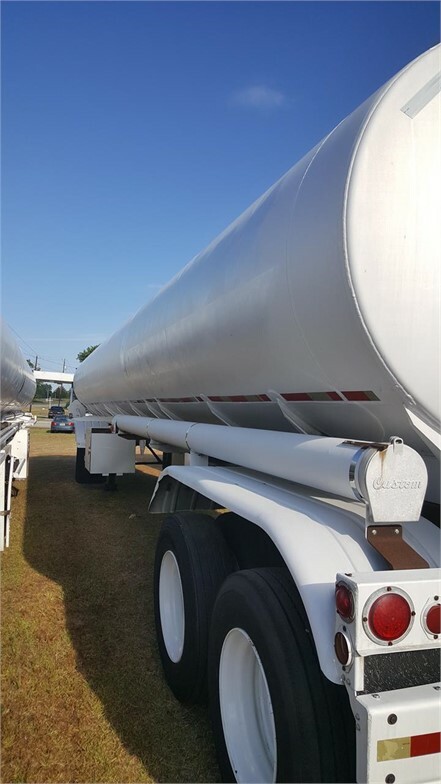 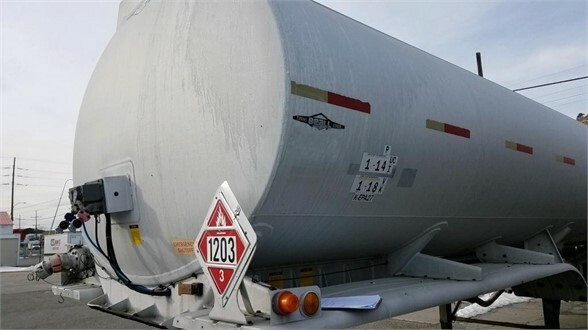 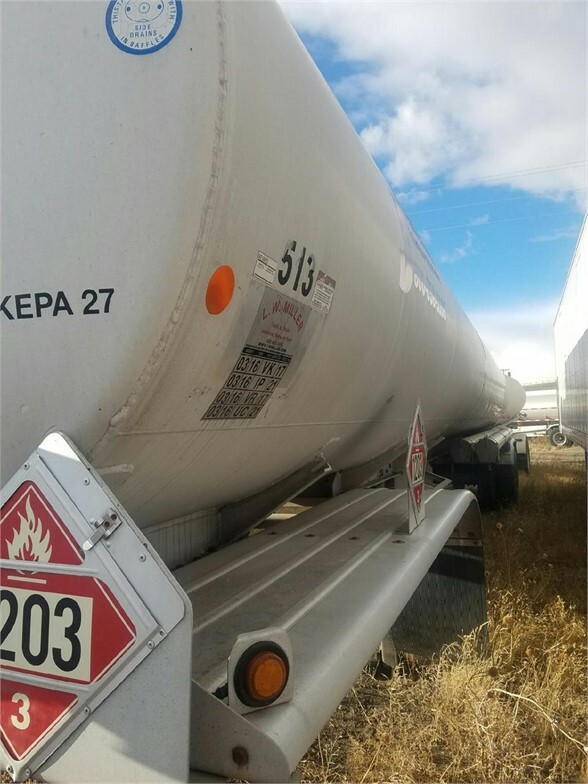 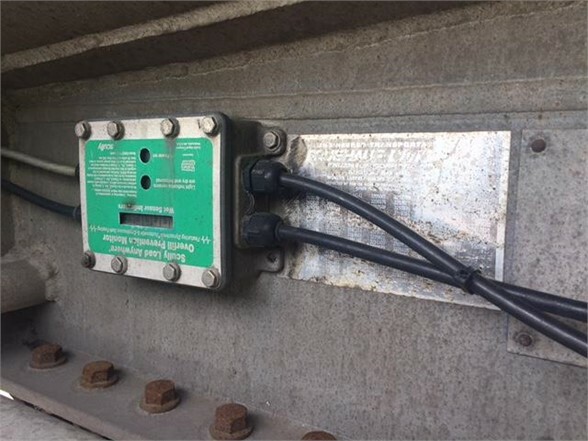 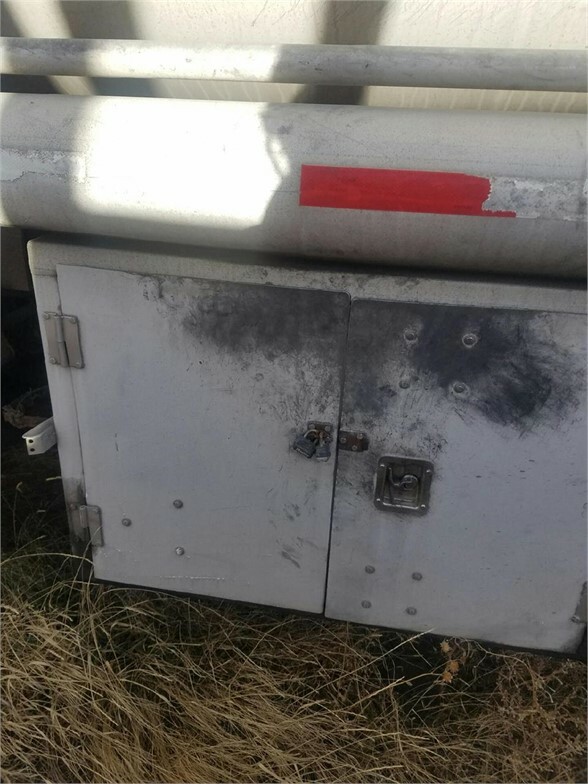 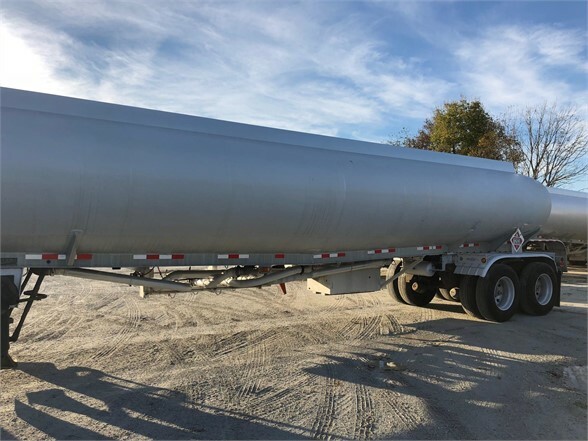 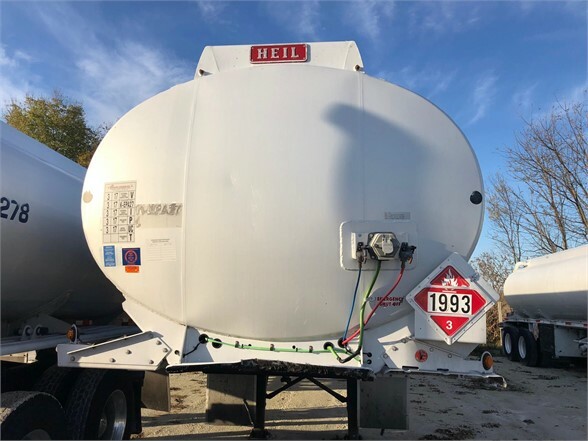 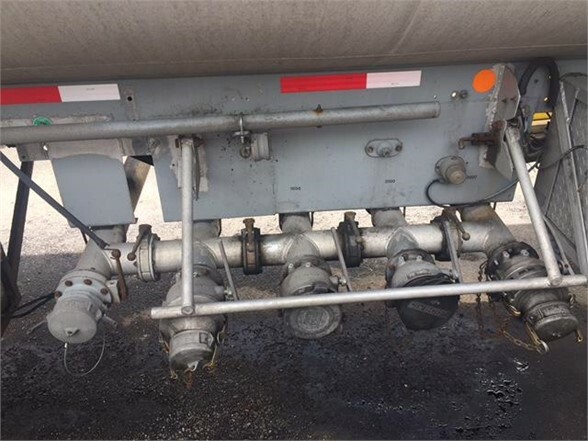 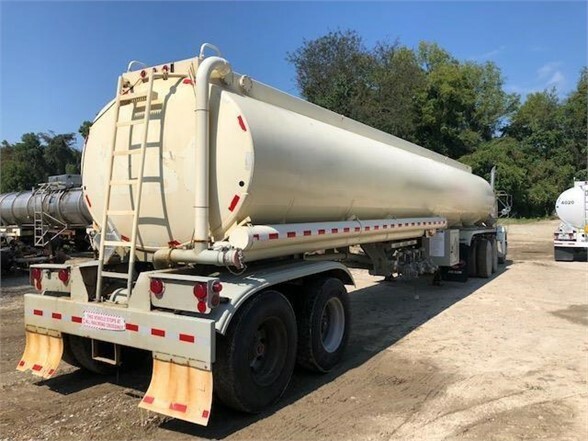 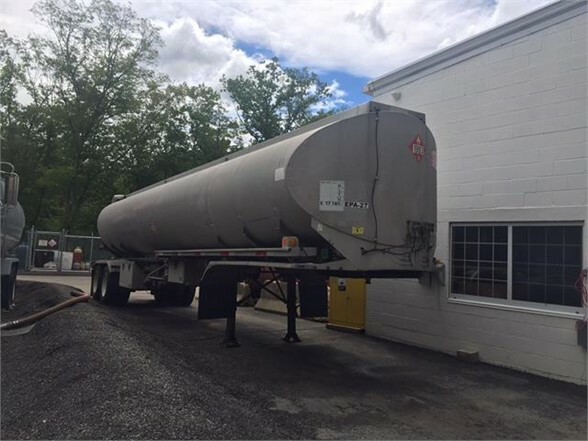 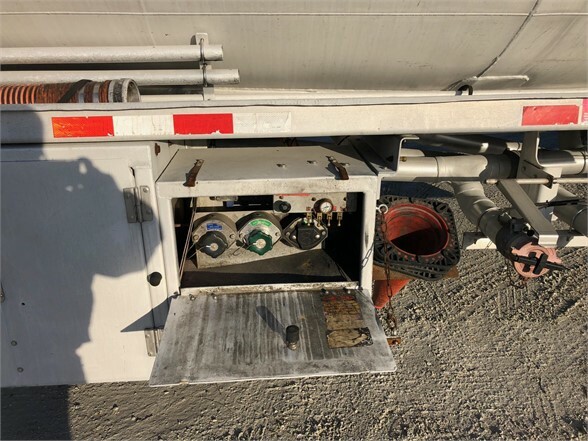 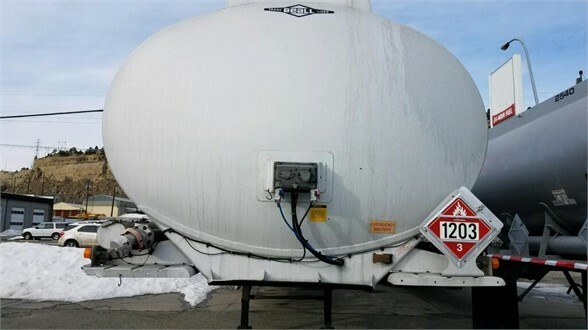 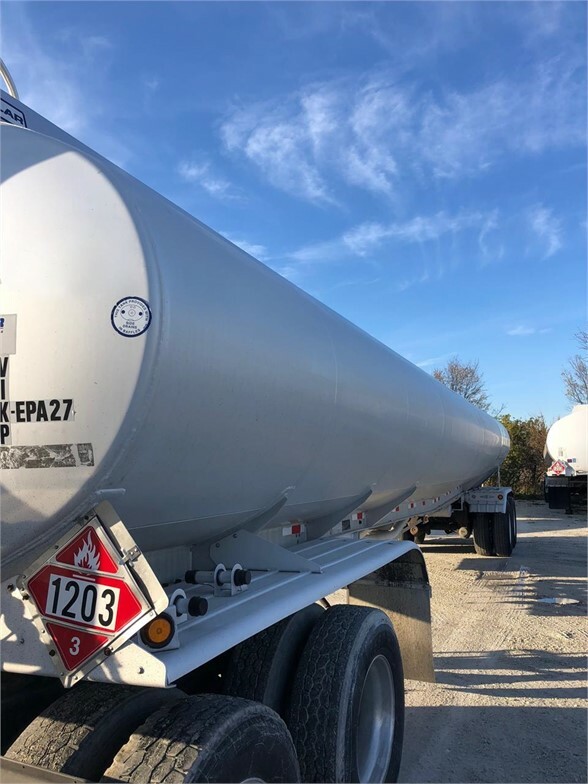 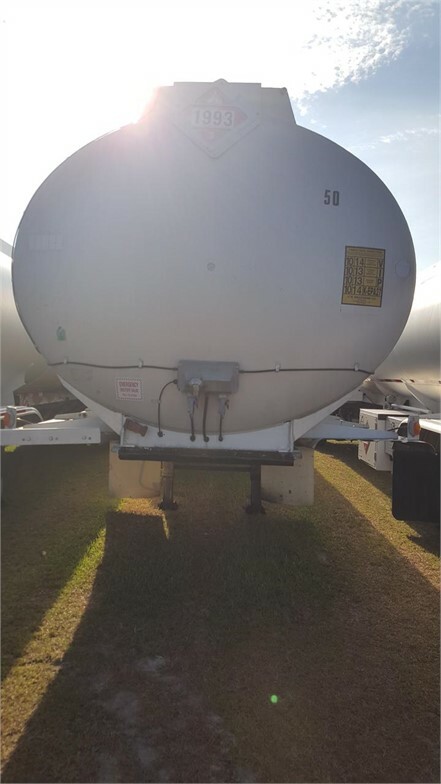 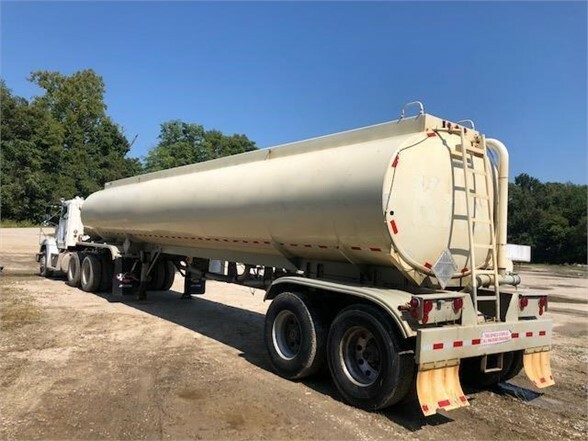 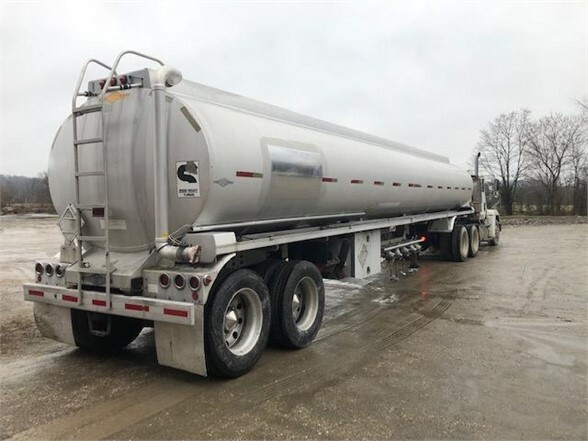 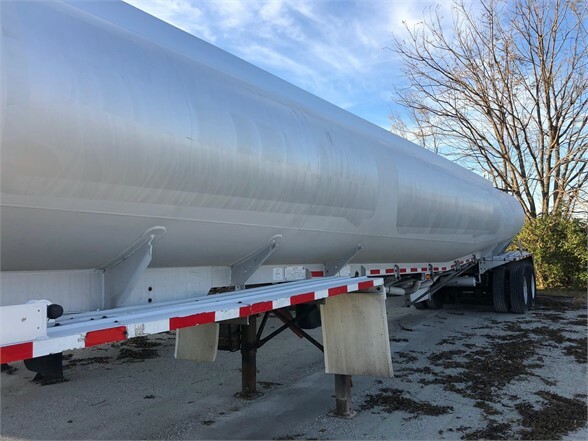 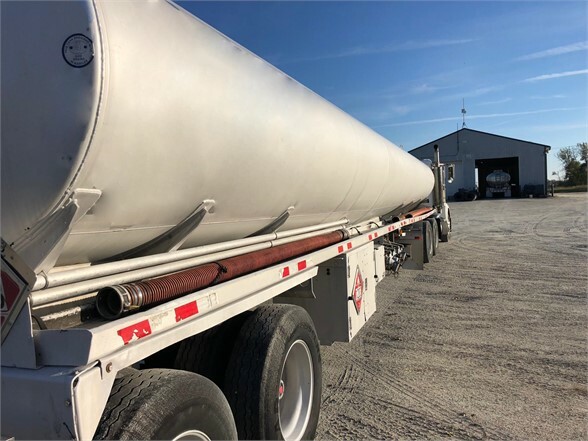 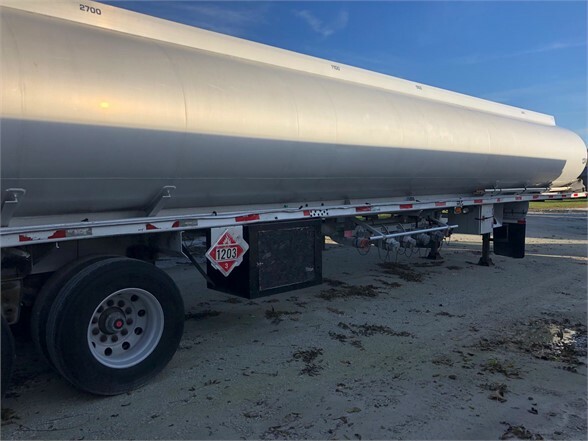 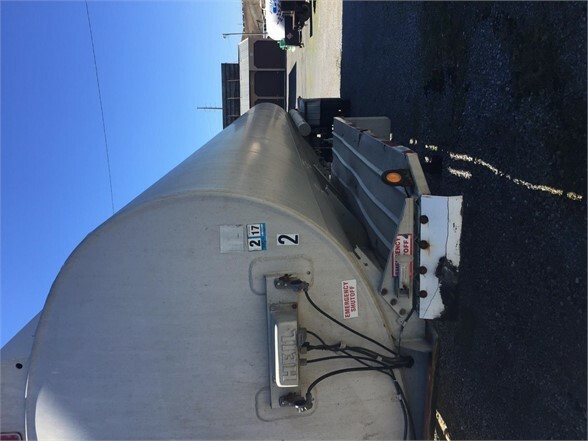 Though some fuel tanks have only one compartment in which to store fuel, most modern tanks are comprised of five or six to allow different freight, or different grades of the same type of product, to be loaded at the same time, if necessary. 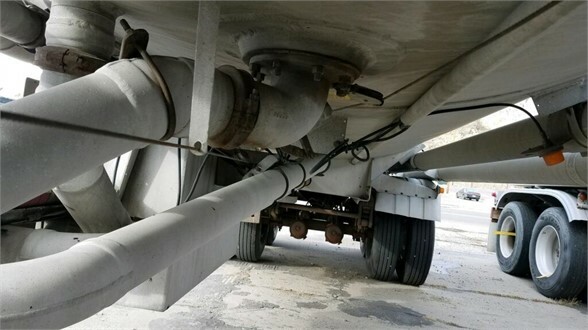 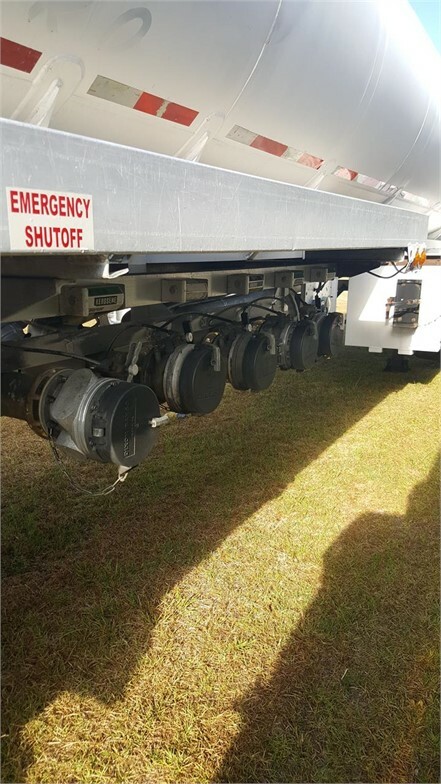 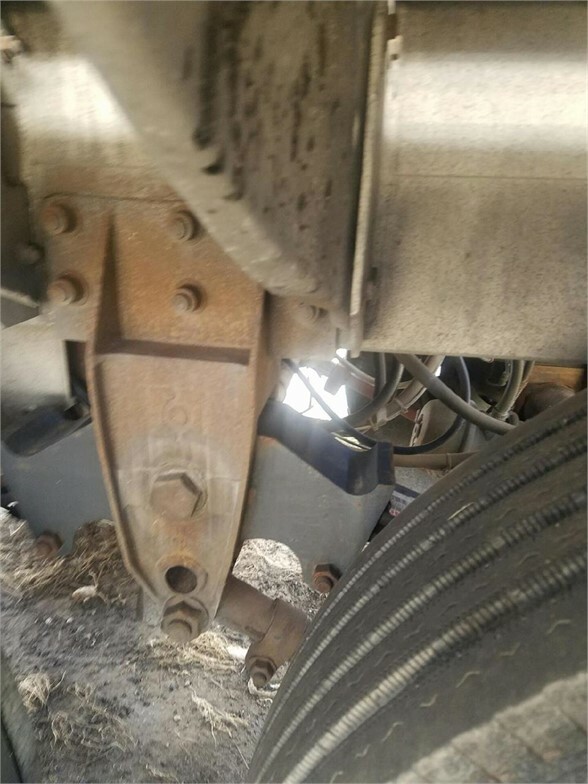 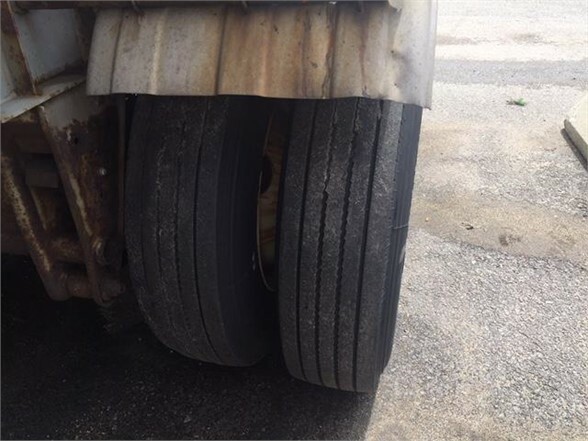 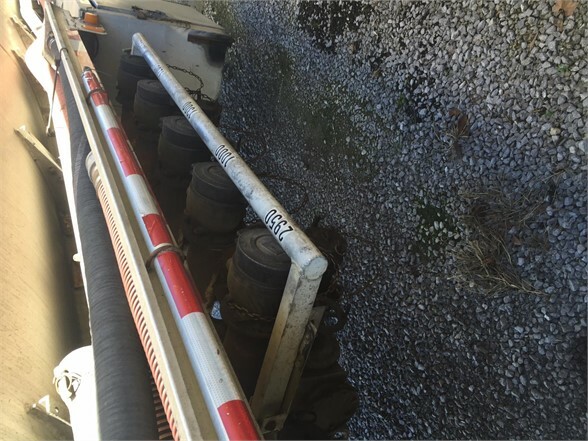 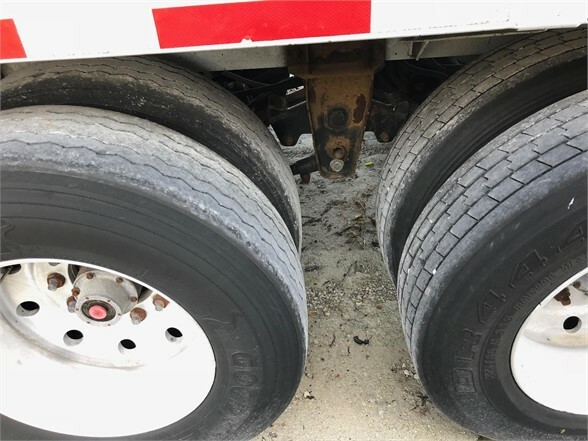 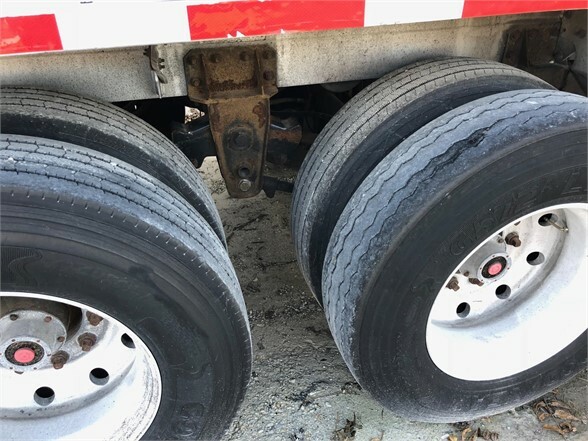 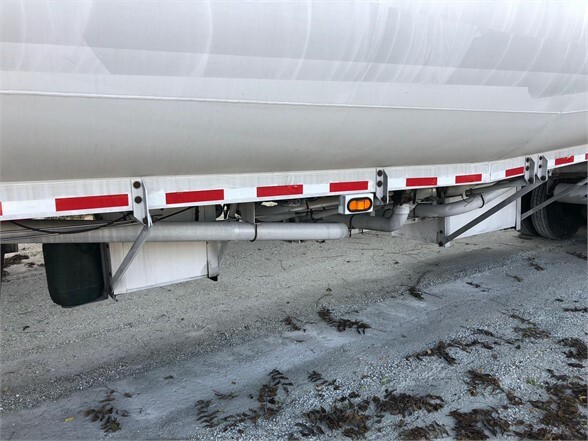 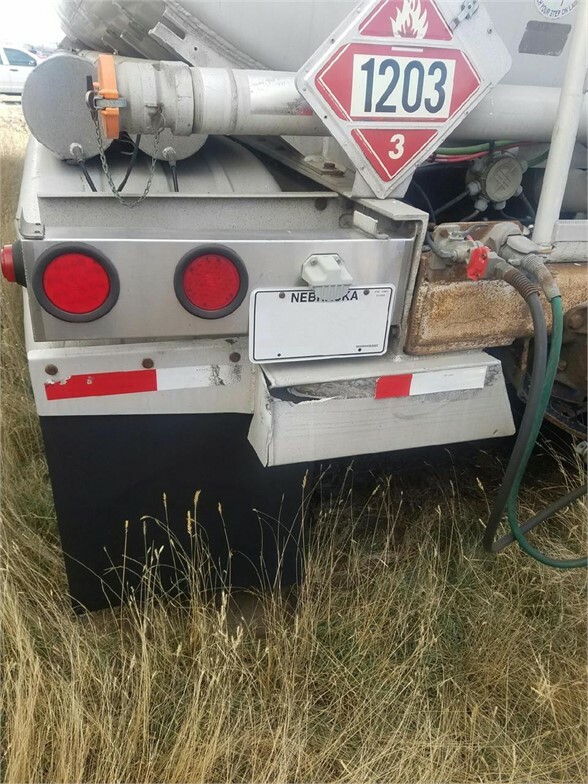 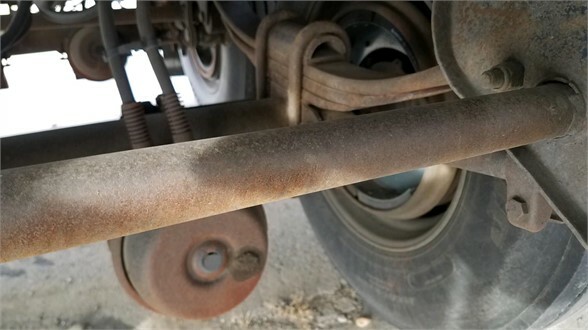 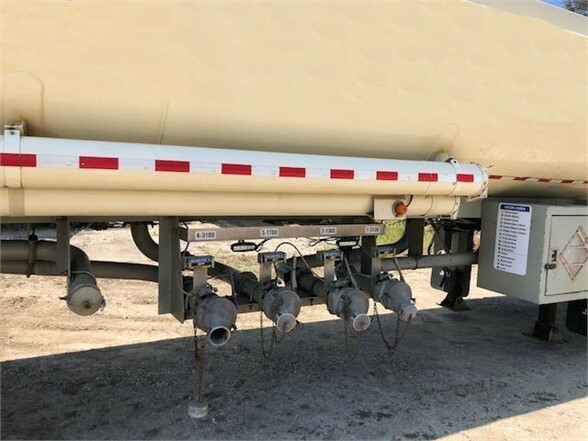 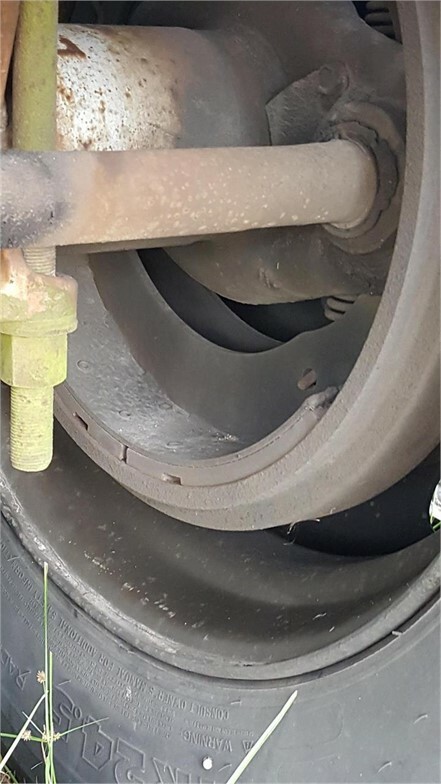 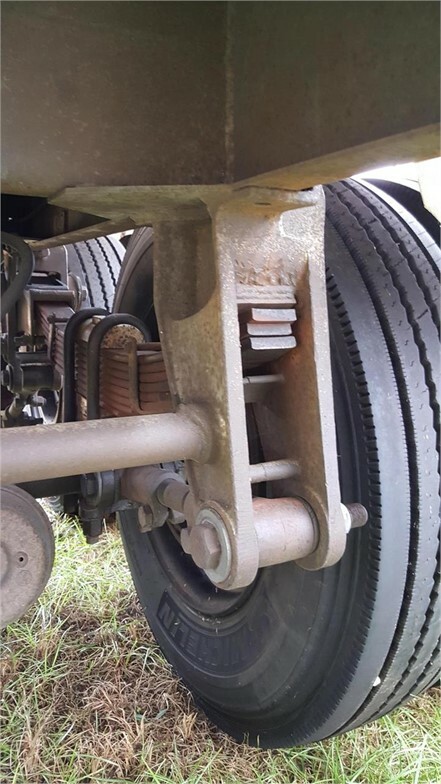 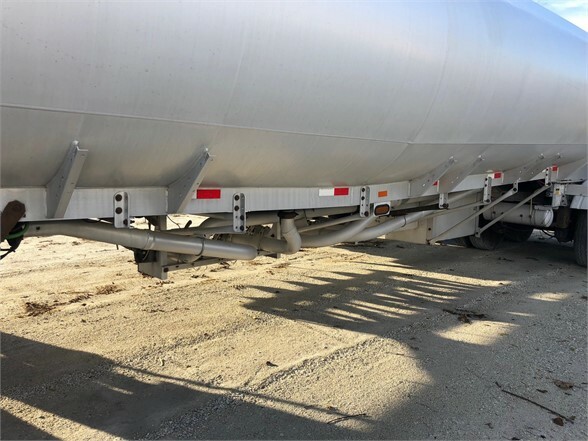 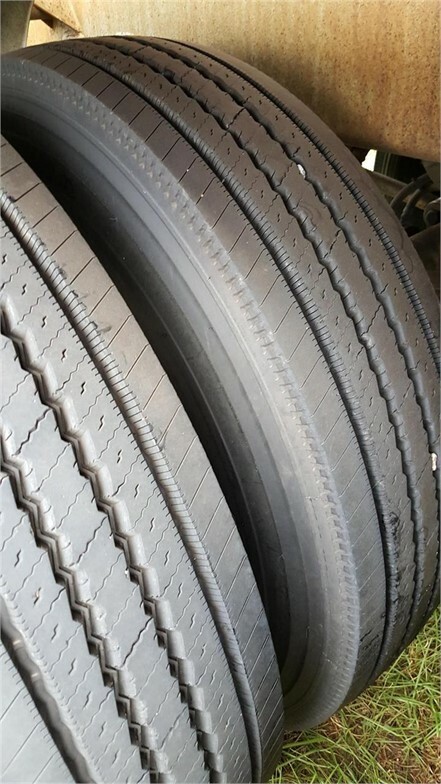 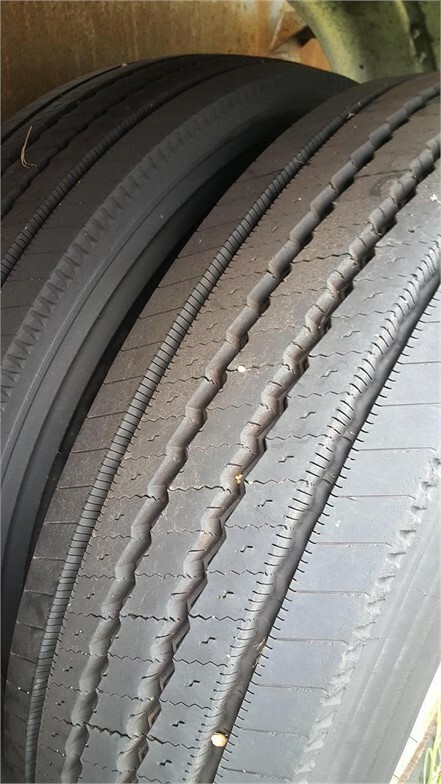 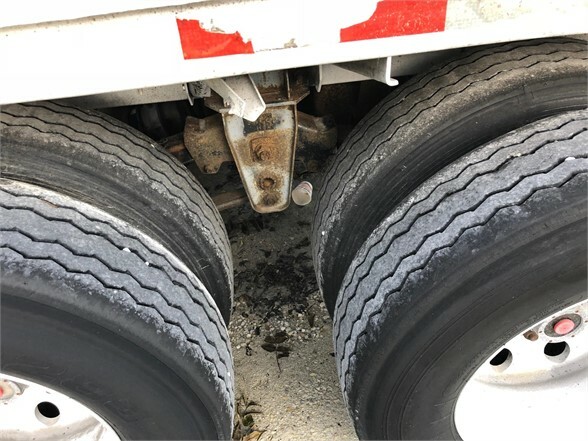 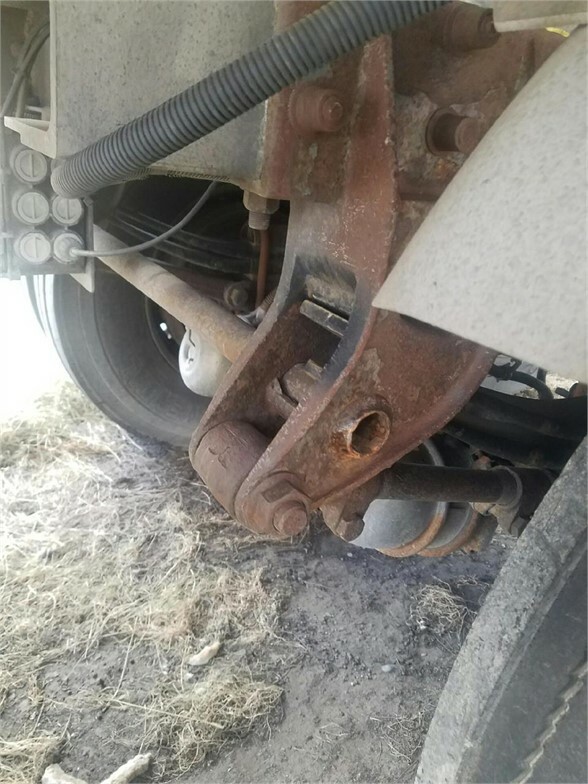 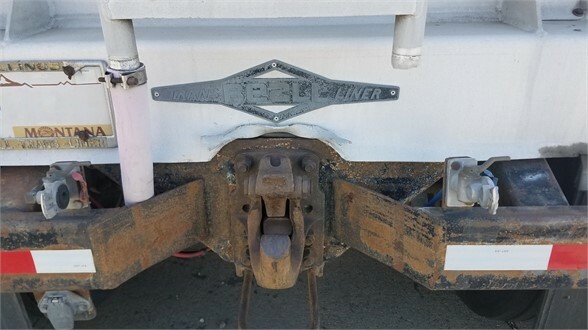 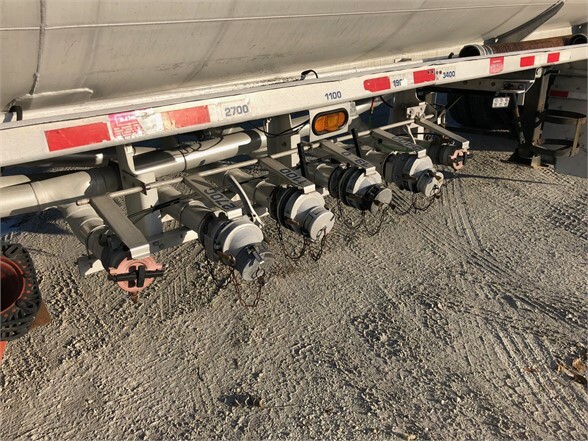 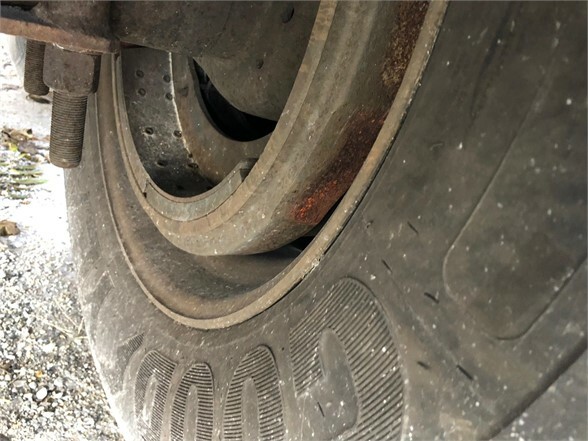 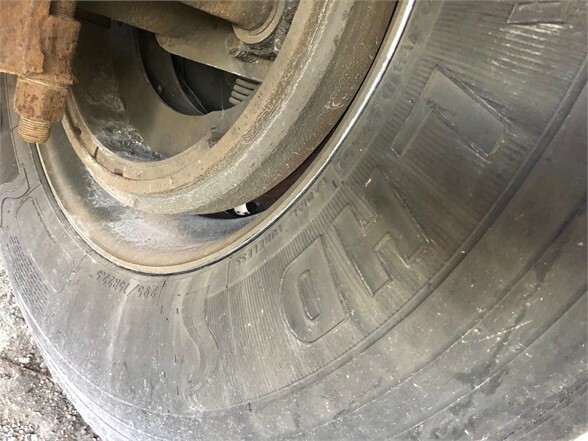 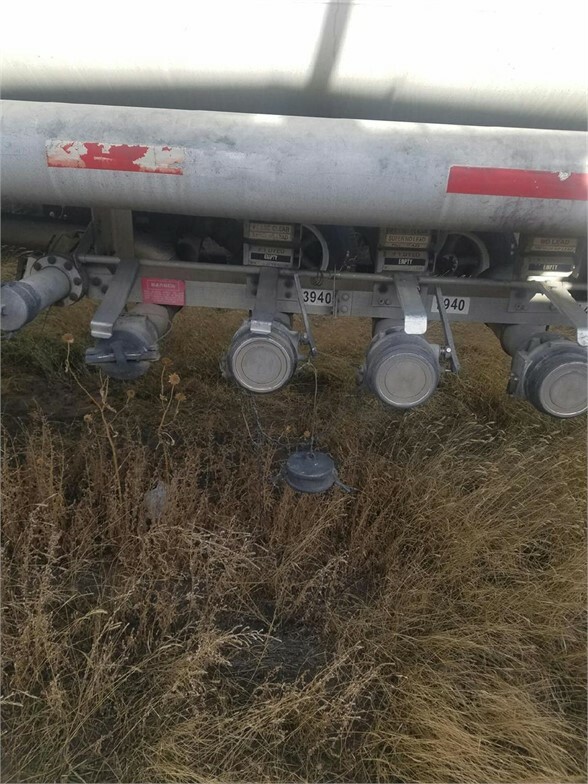 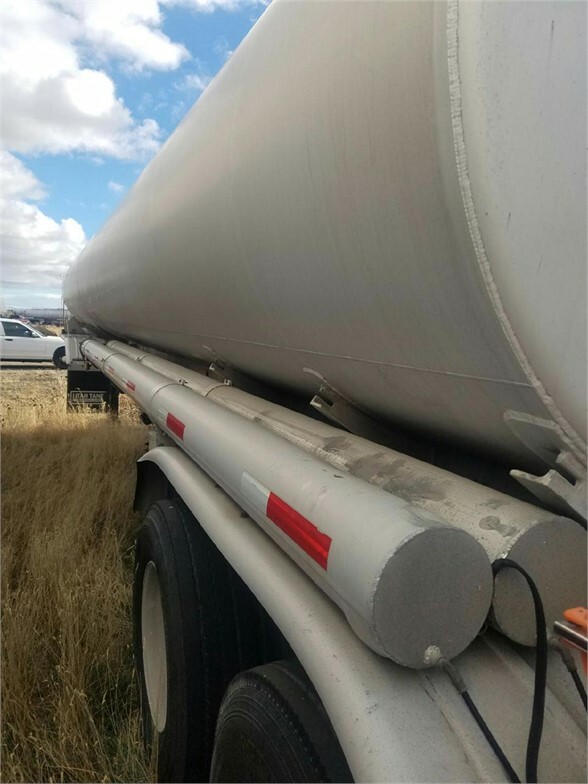 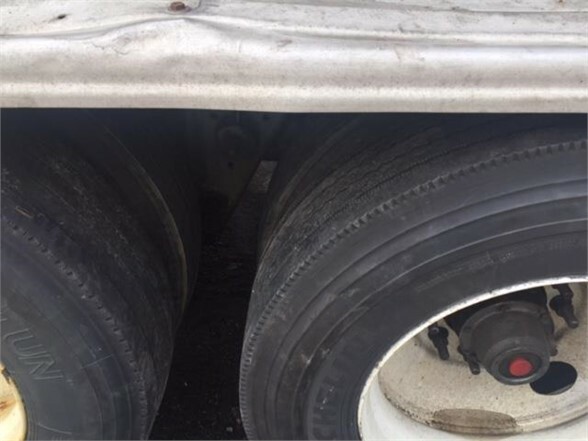 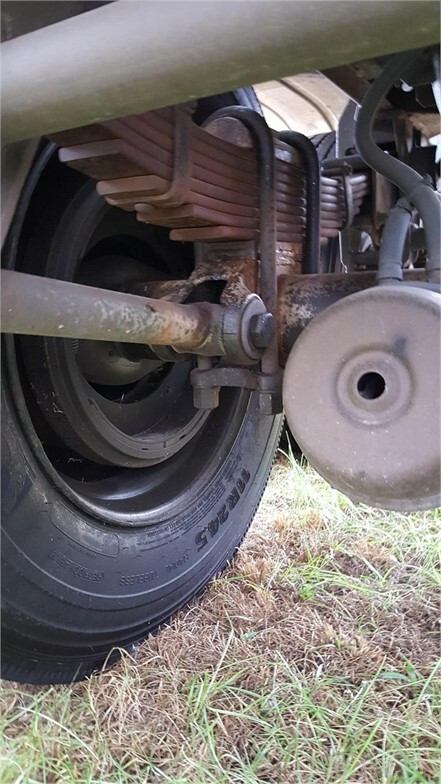 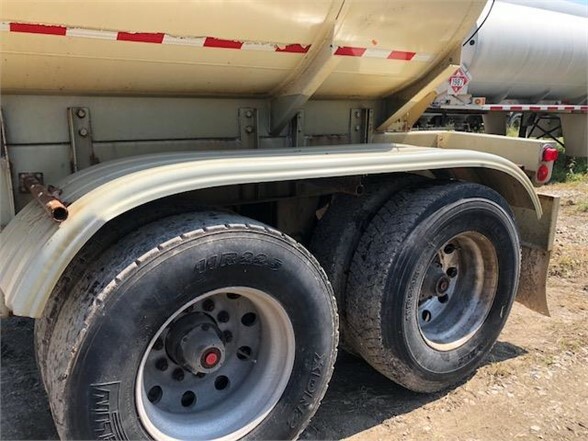 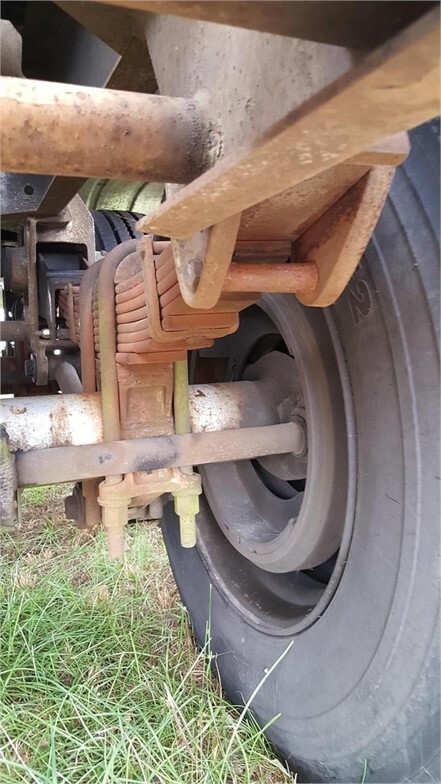 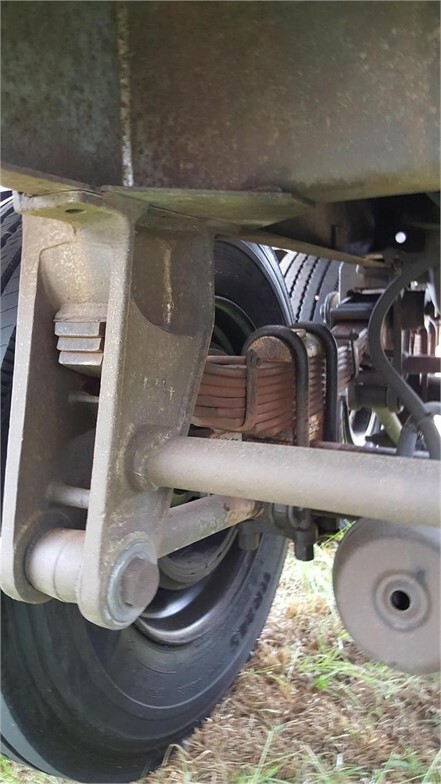 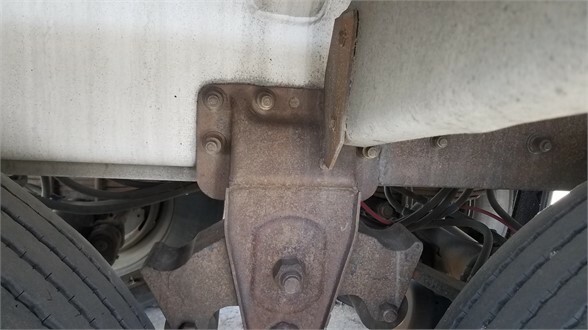 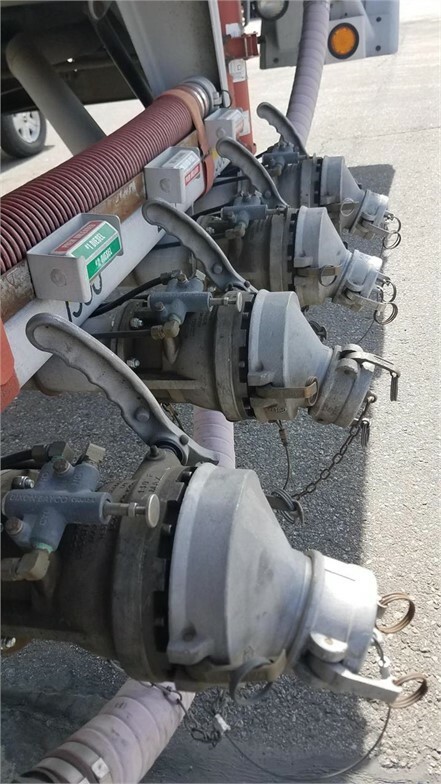 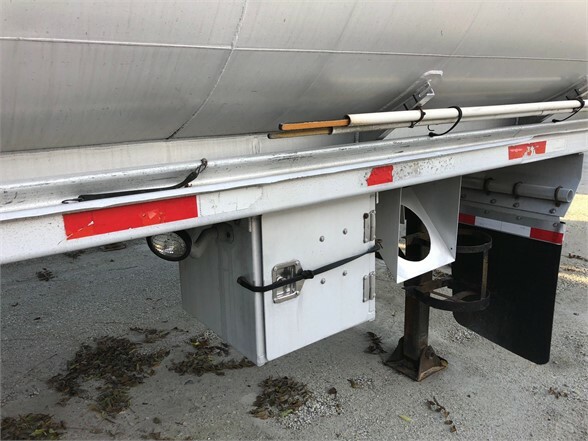 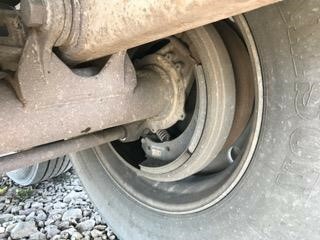 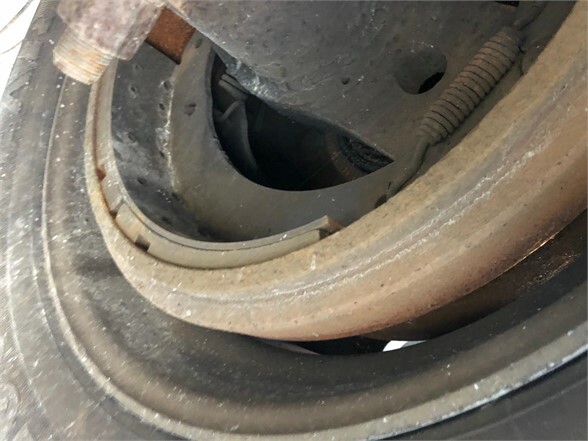 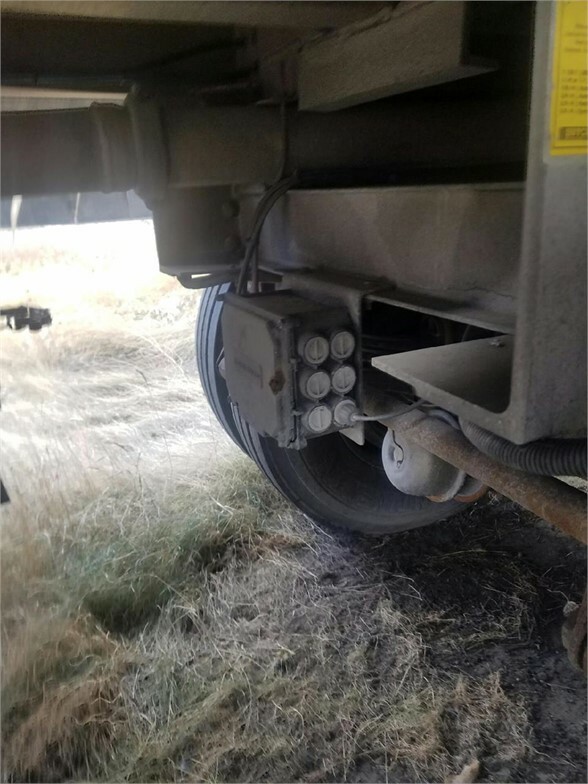 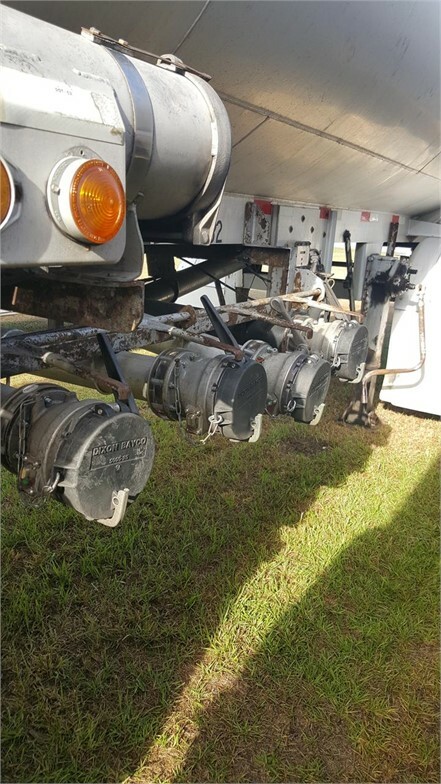 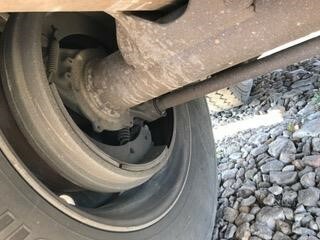 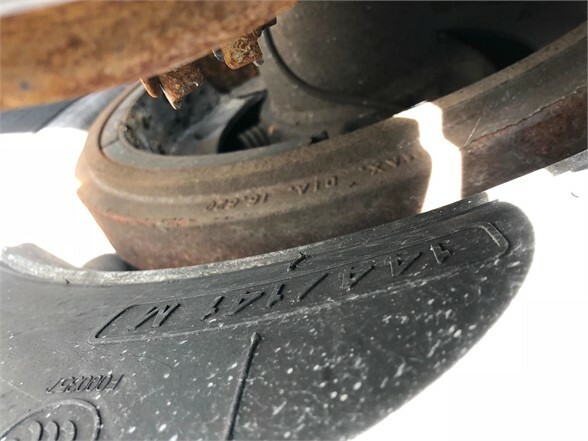 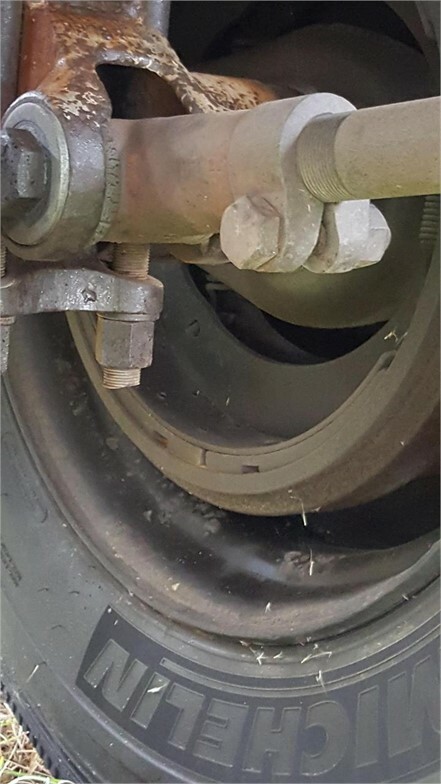 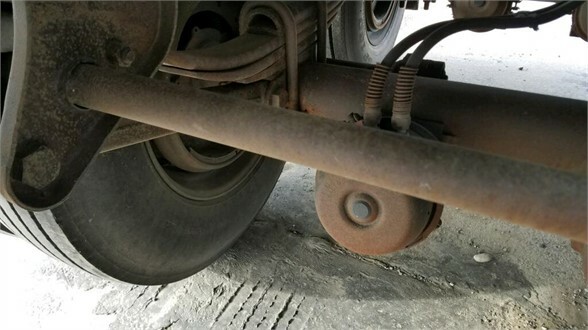 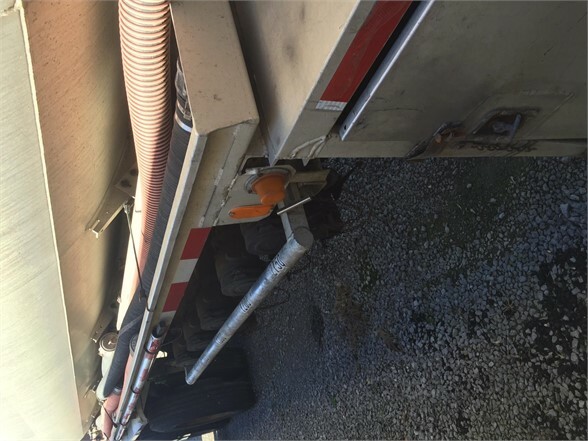 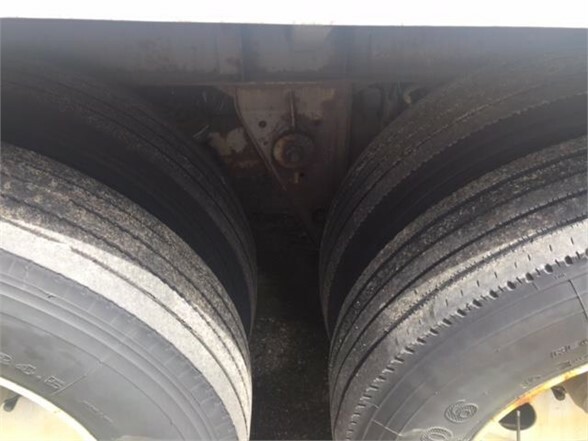 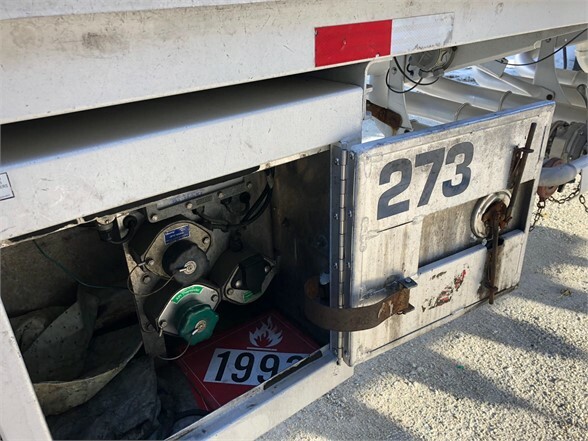 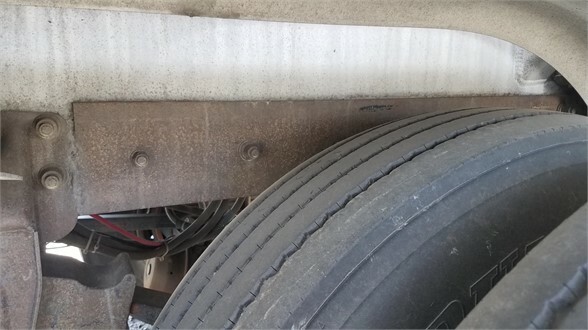 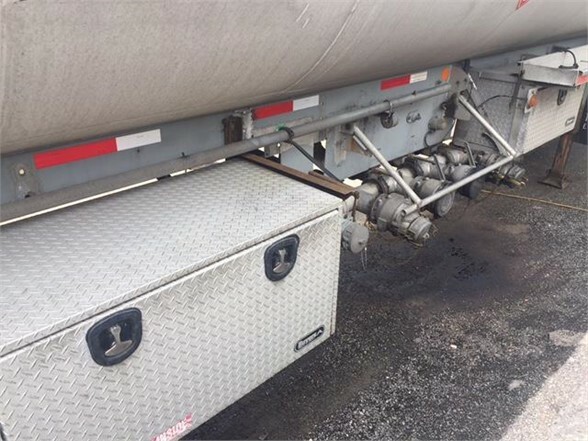 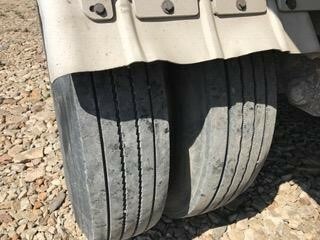 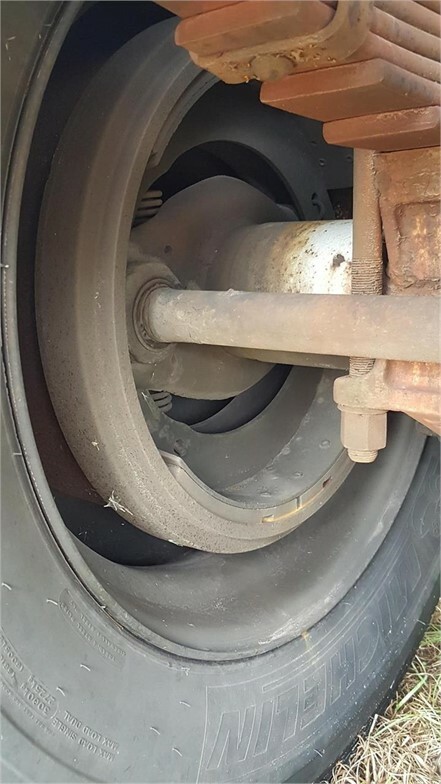 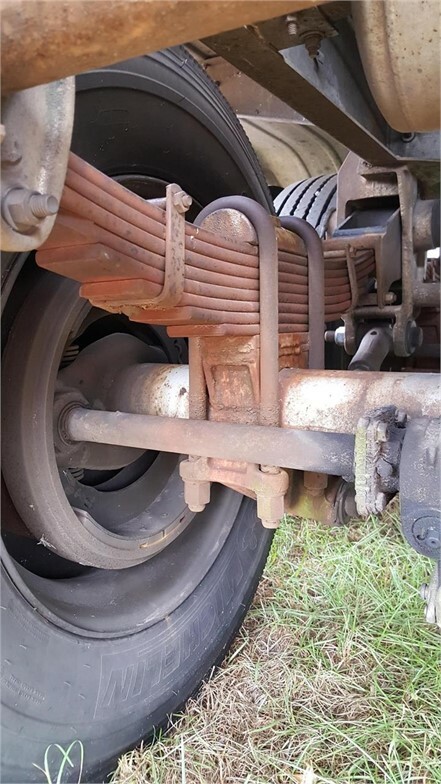 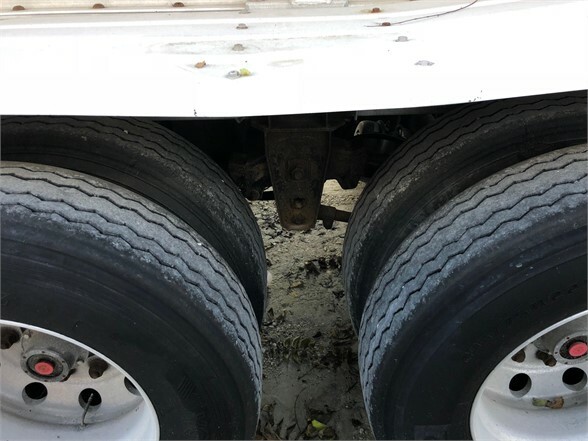 These trailers are outfitted with large plates extending from side known as baffles, which are comprised with holes, and allow liquid movements to slow during maneuvering such as deceleration and sharp turns. 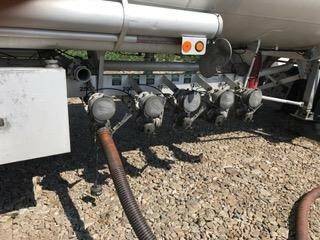 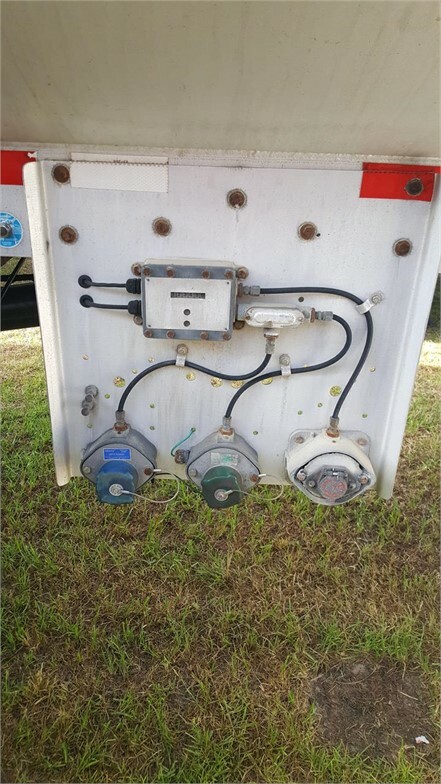 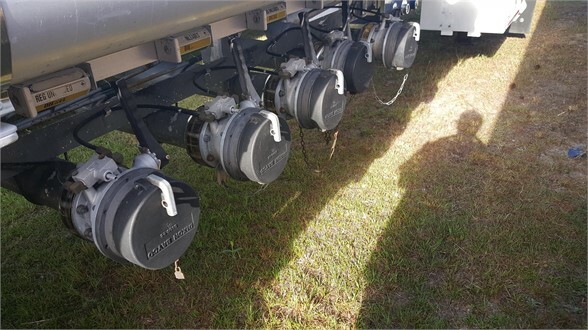 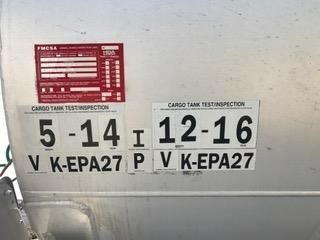 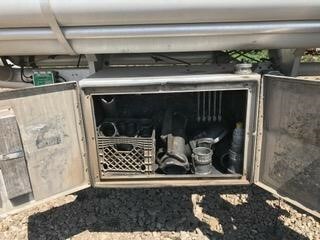 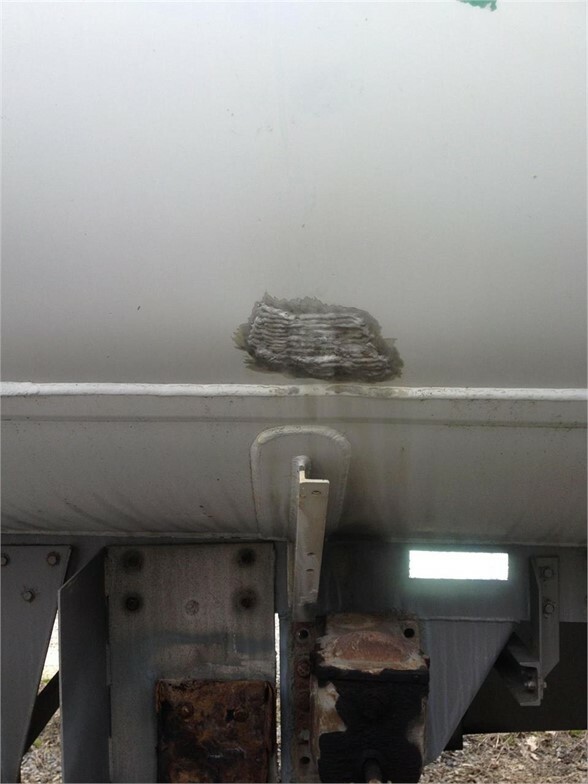 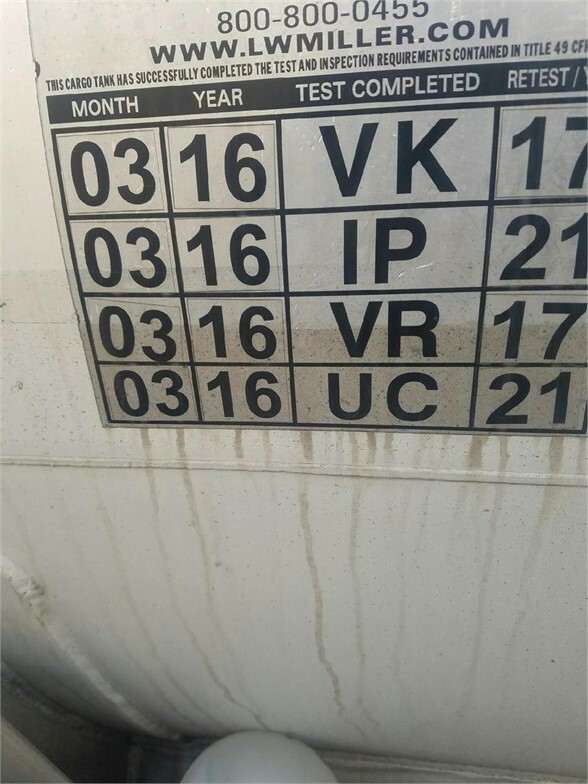 To protect from tank overfill these units have a skully system. 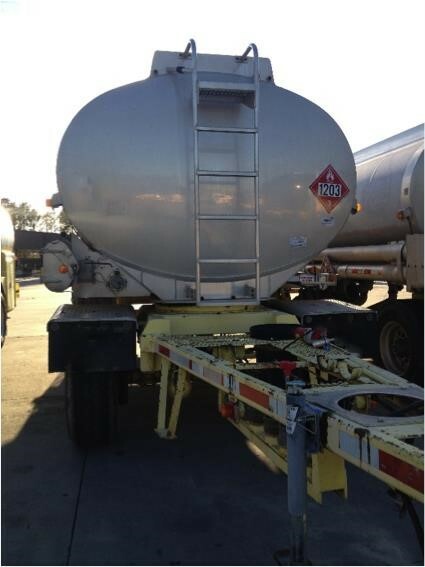 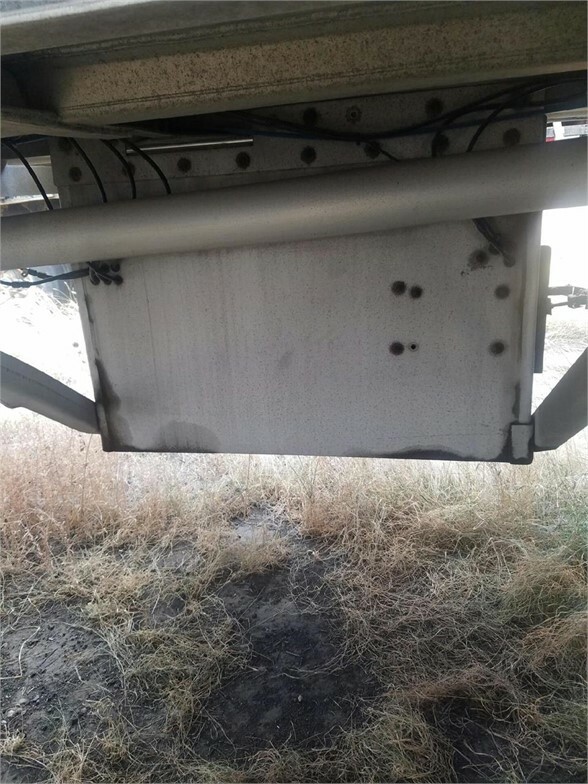 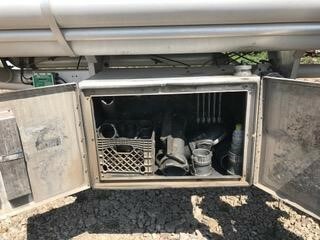 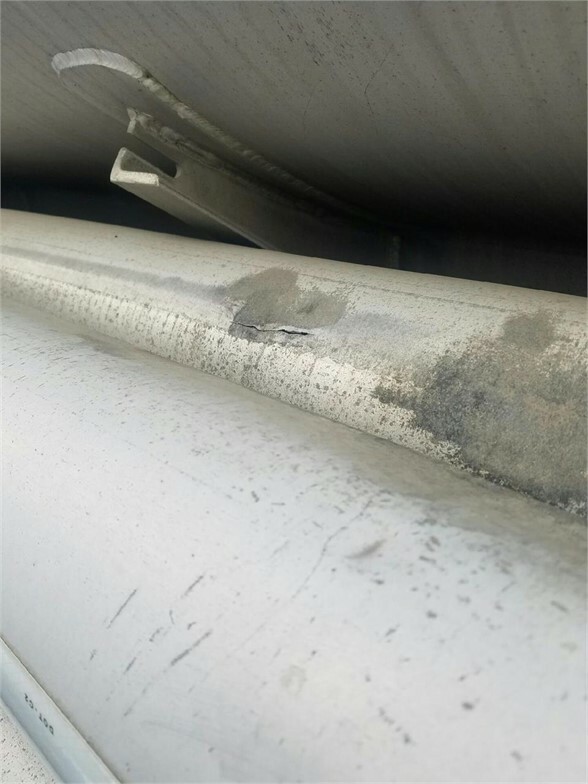 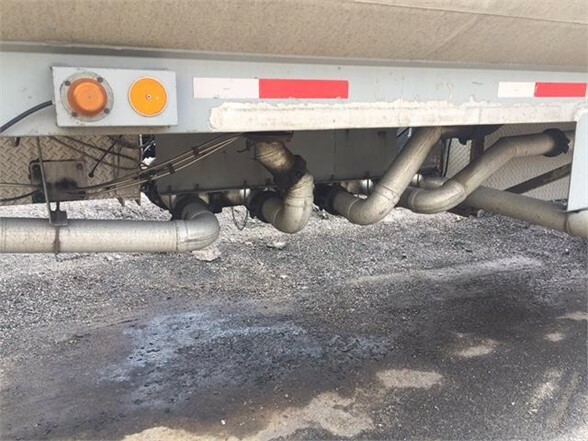 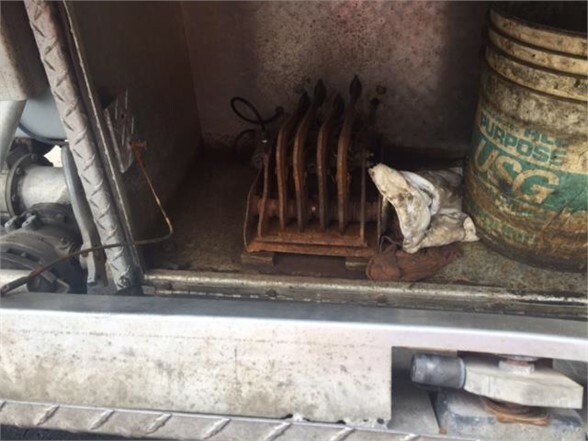 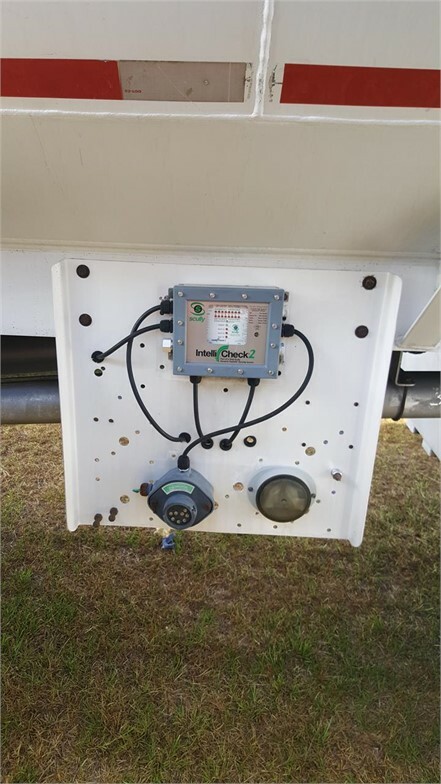 They also have a vapor recovery system for cleaner, faster, and safer loading and unloading. 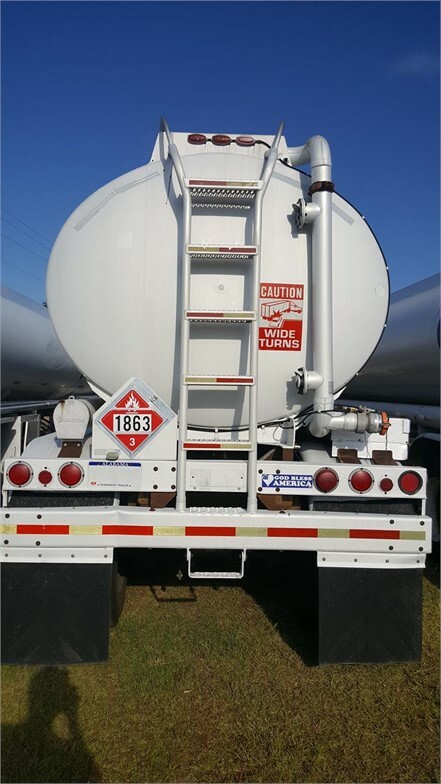 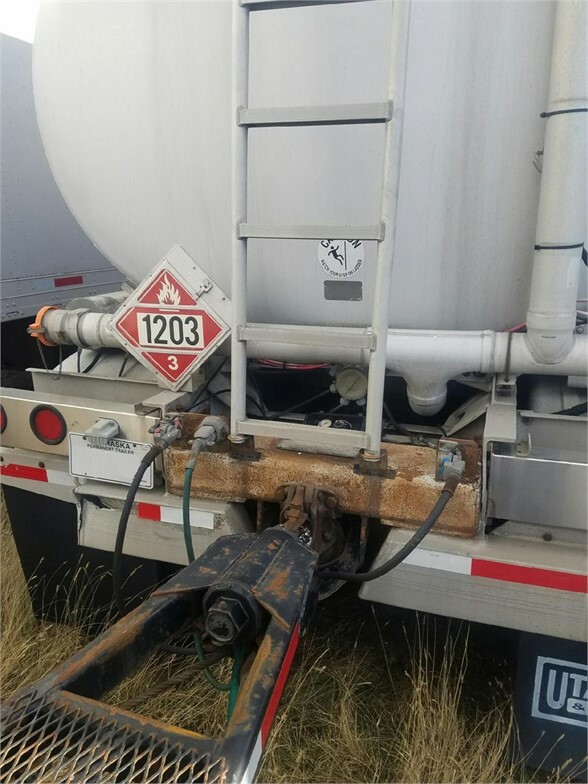 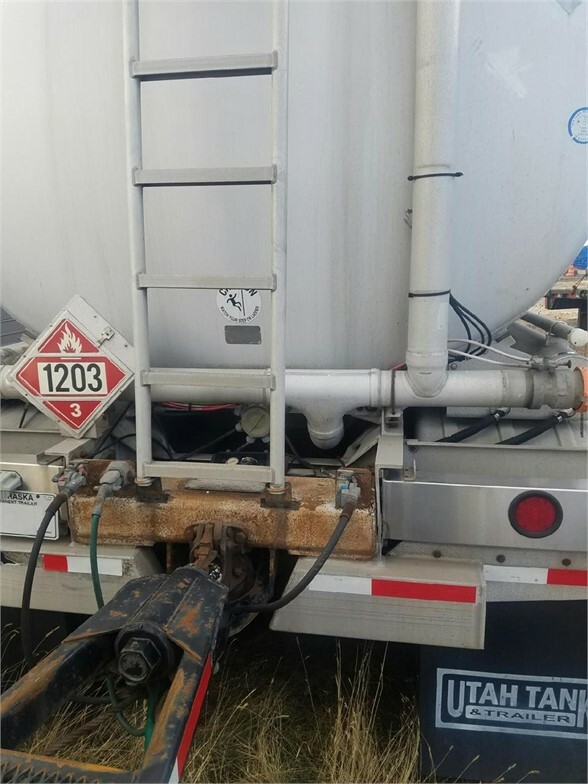 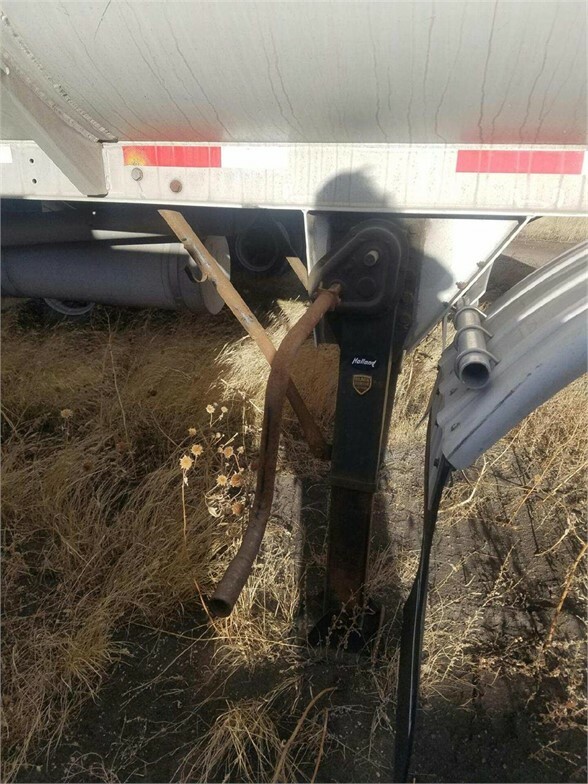 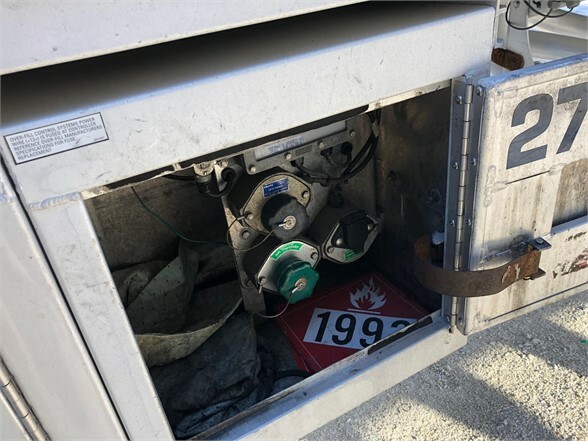 Standard loads include diesel, petroleum (gasoline), ethanol, and kerosene.